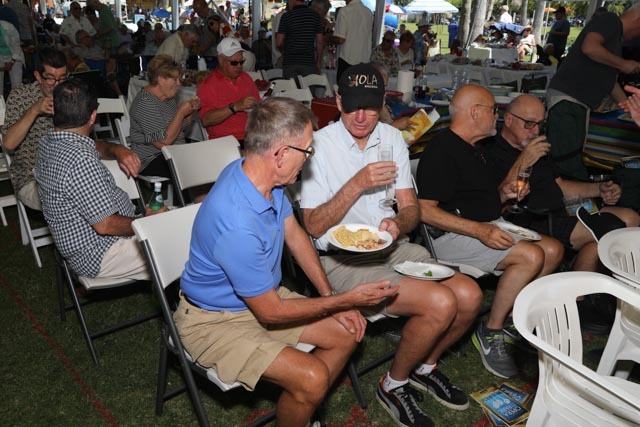 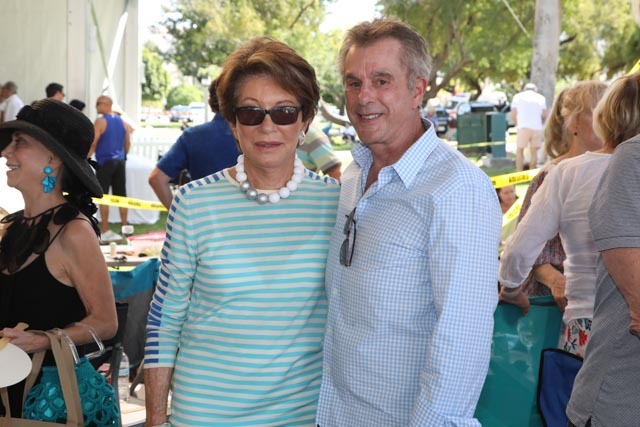 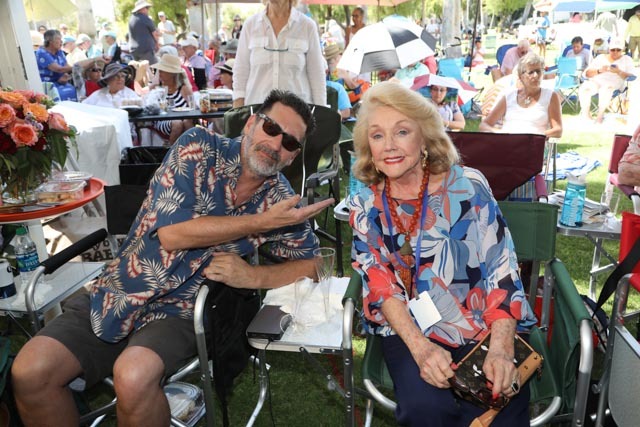 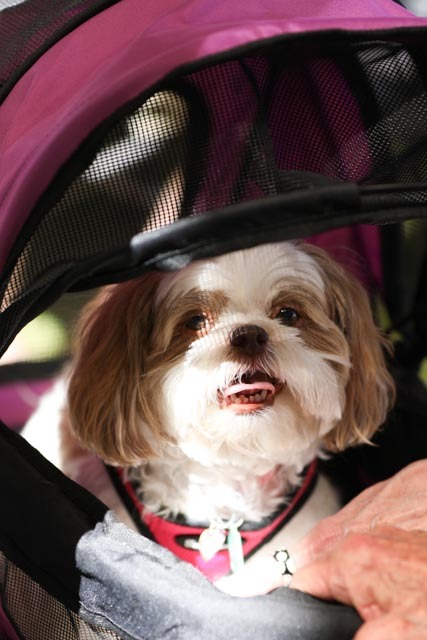 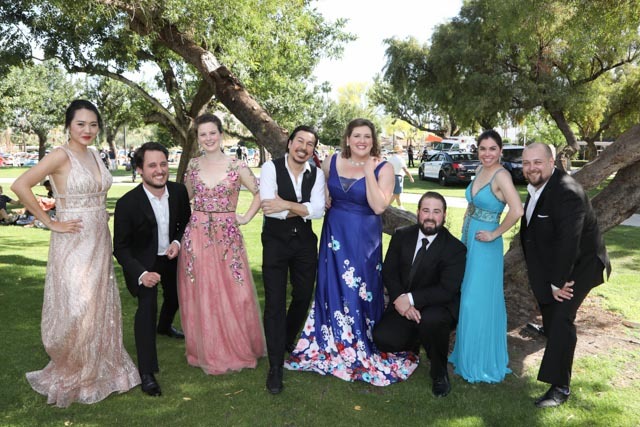 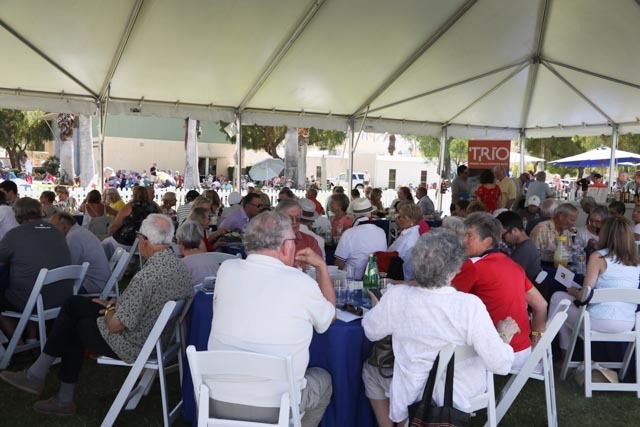 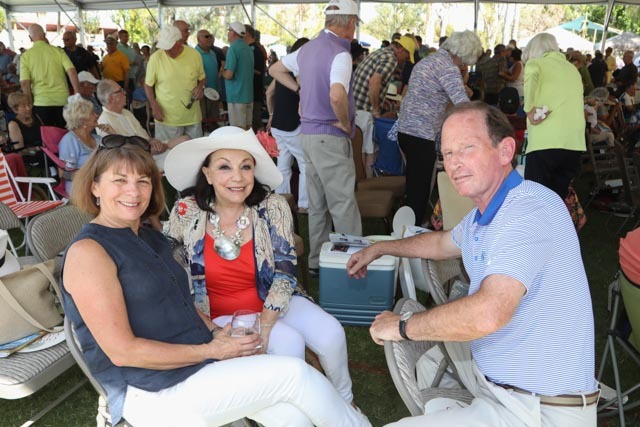 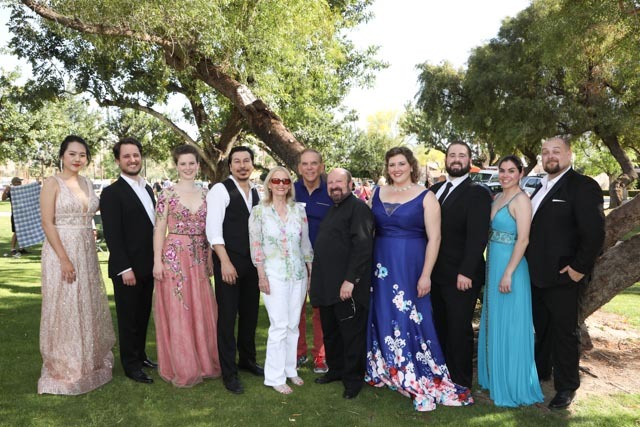 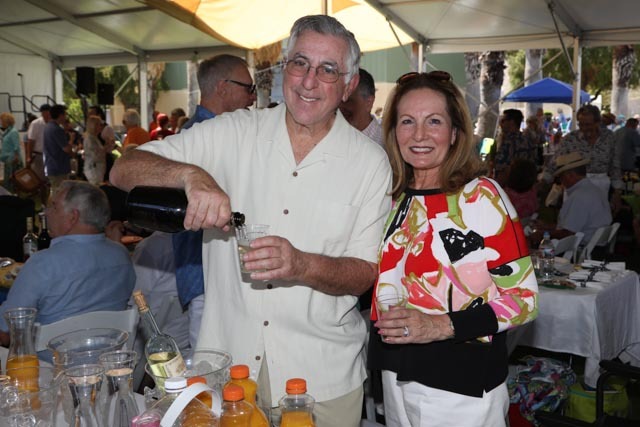 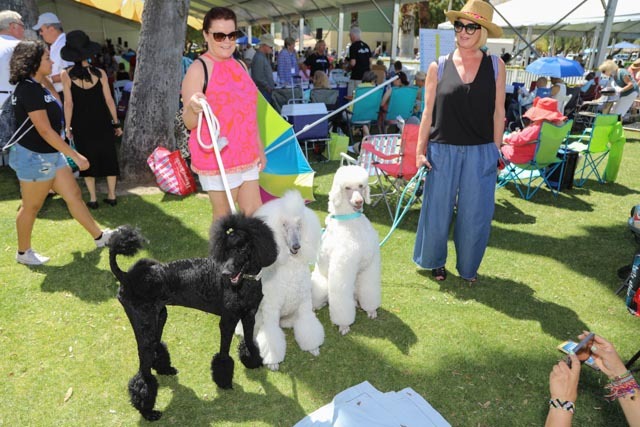 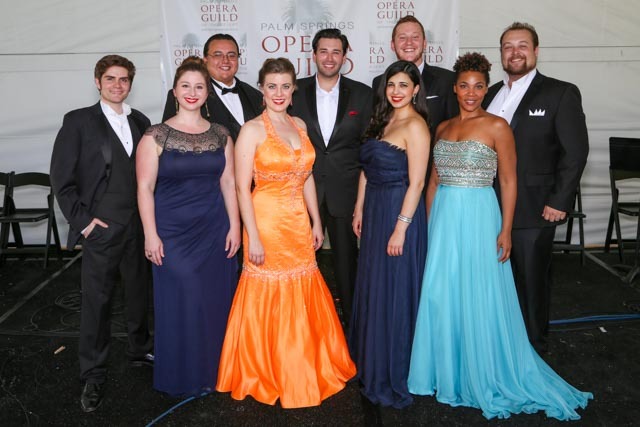 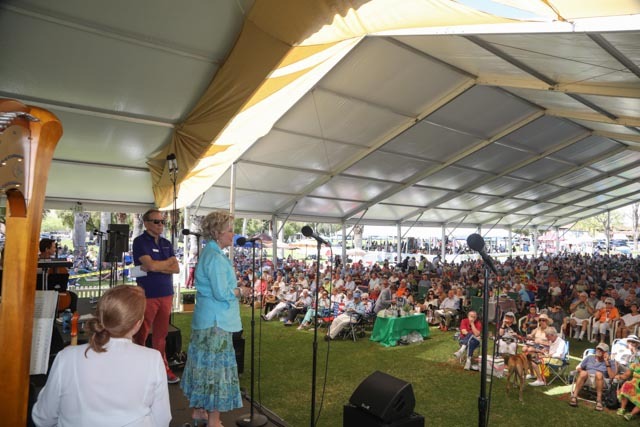 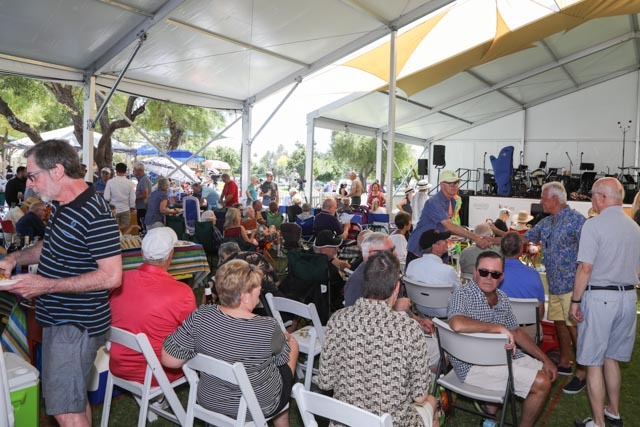 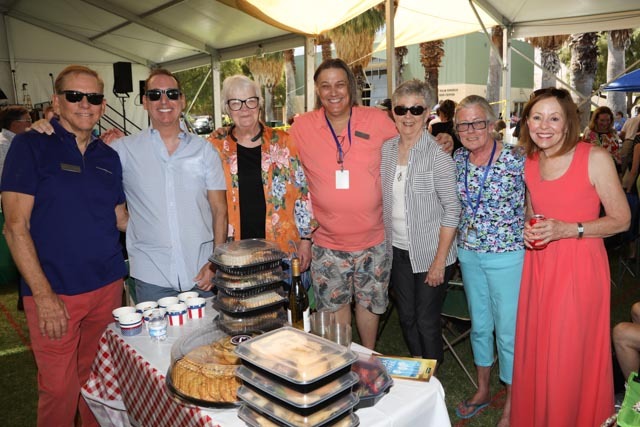 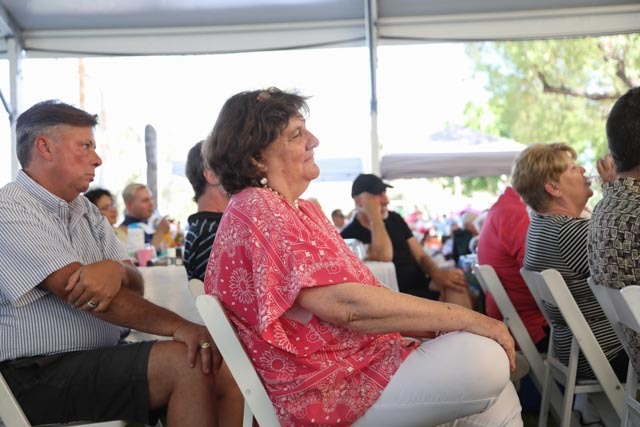 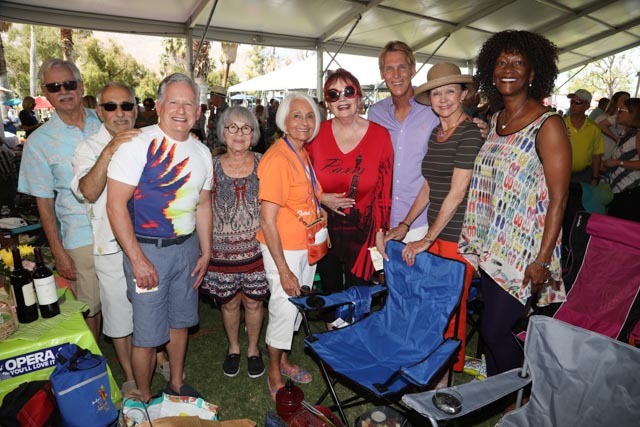 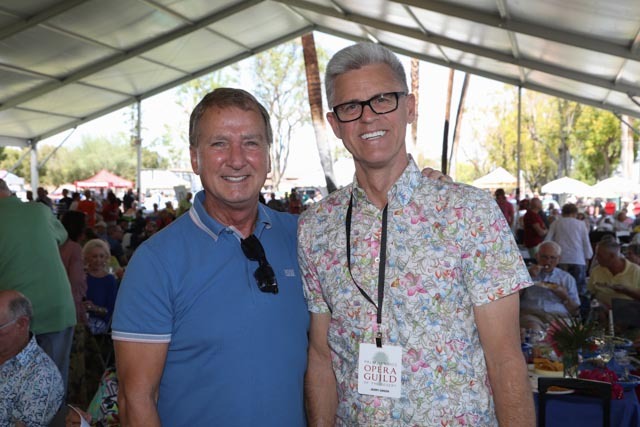 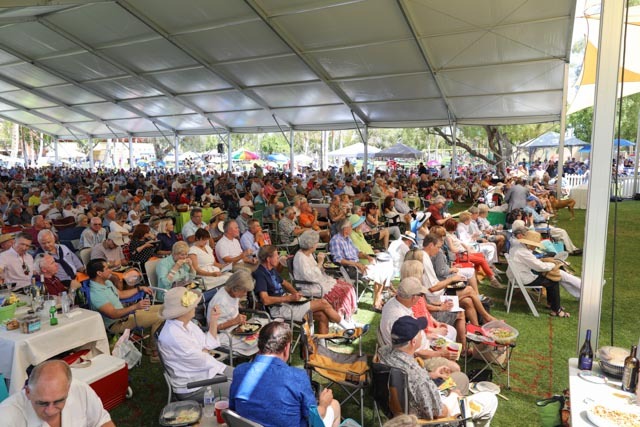 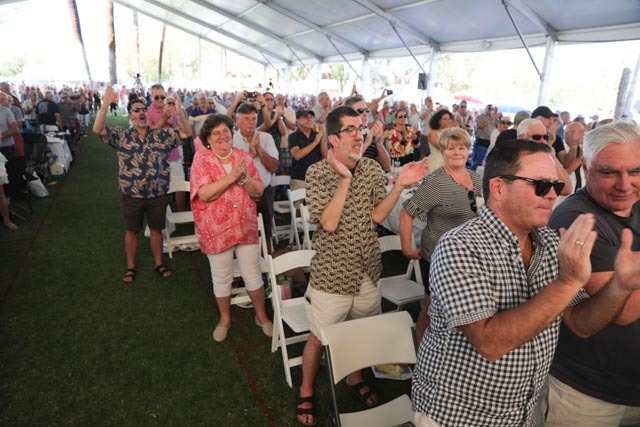 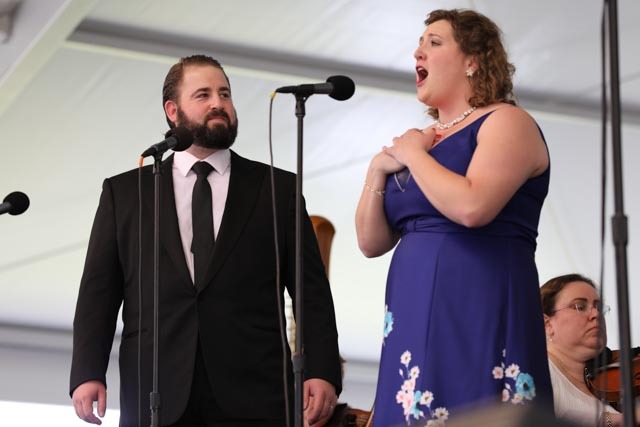 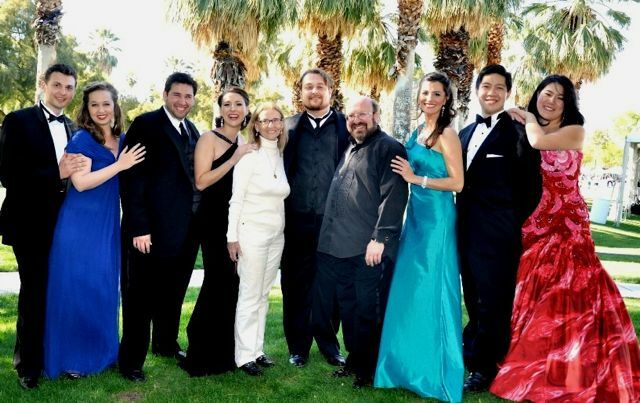 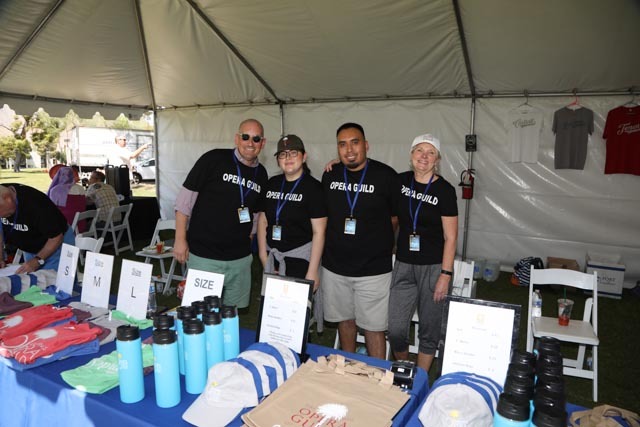 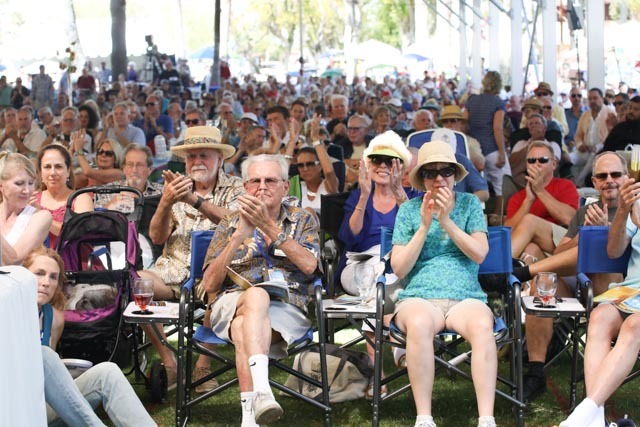 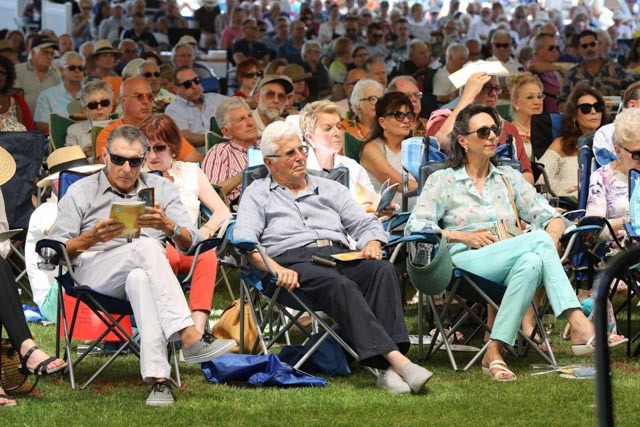 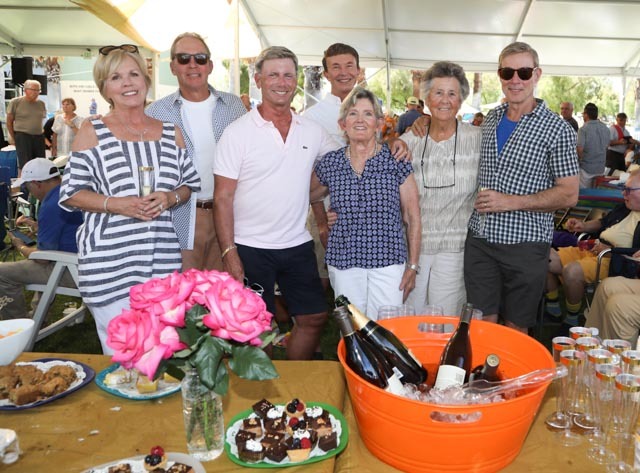 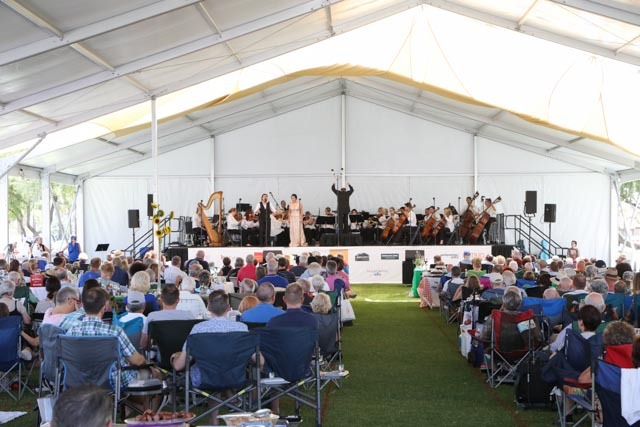 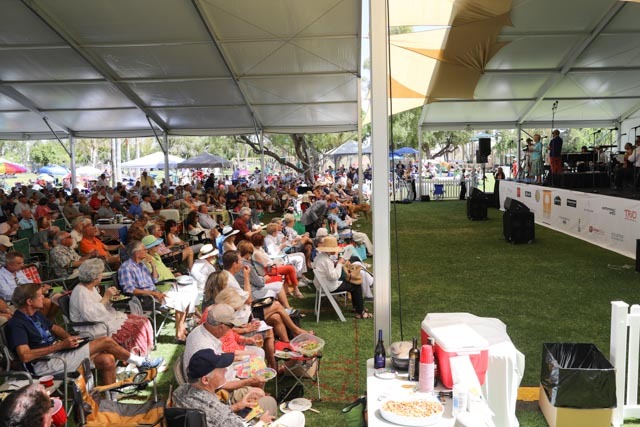 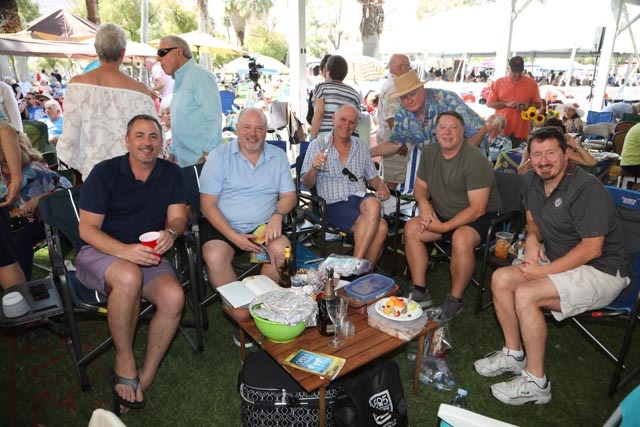 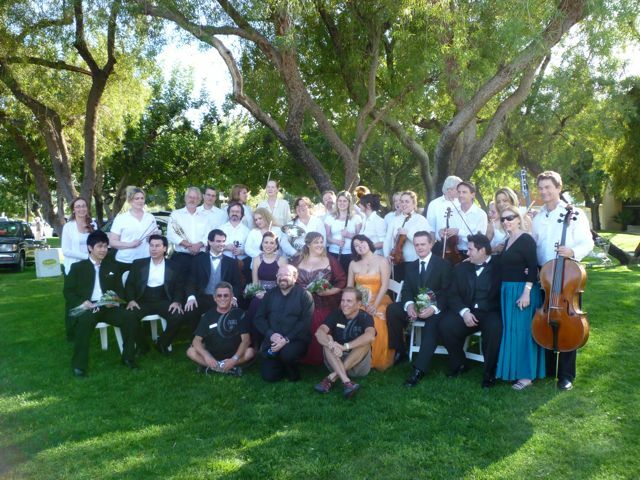 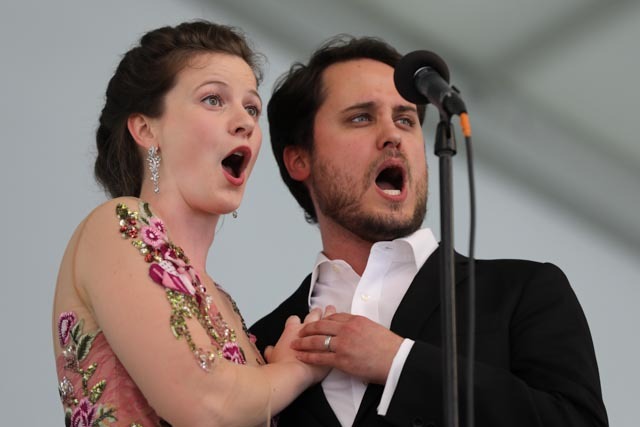 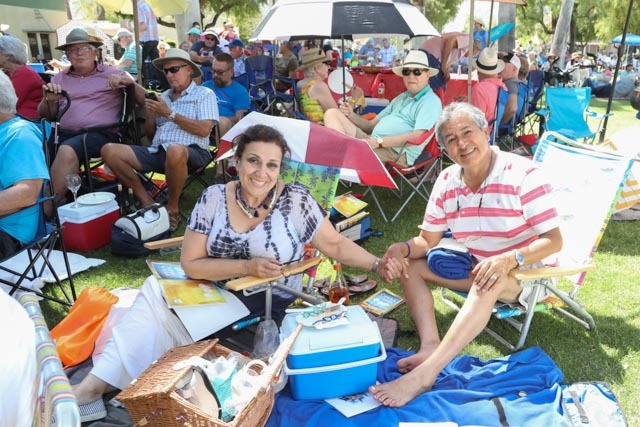 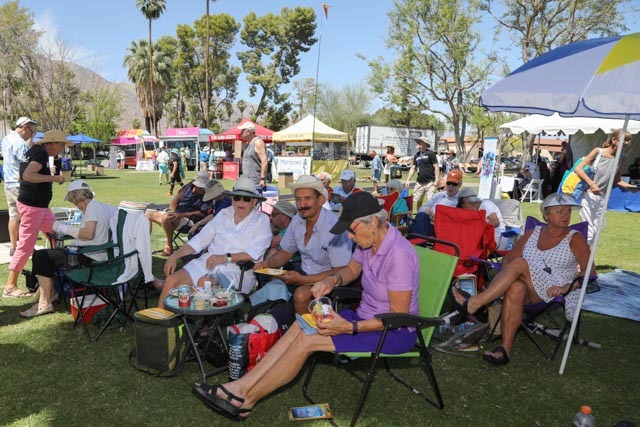 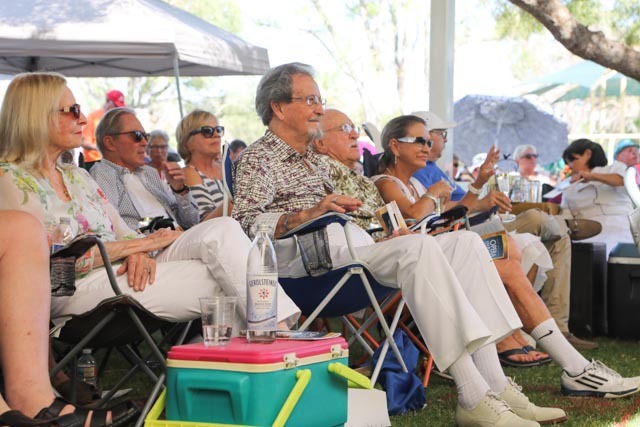 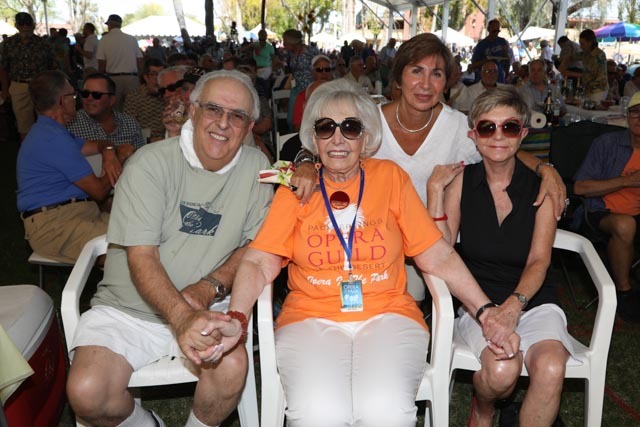 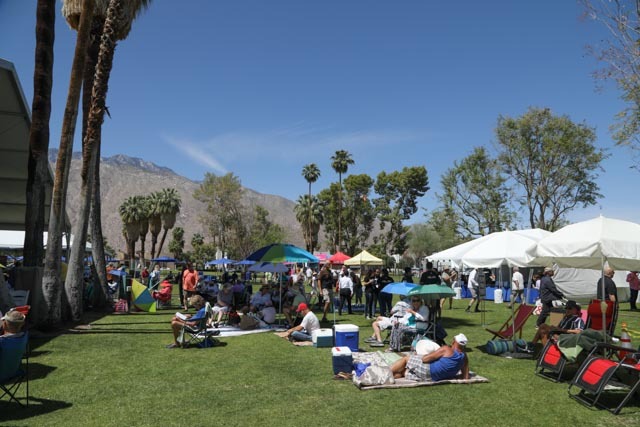 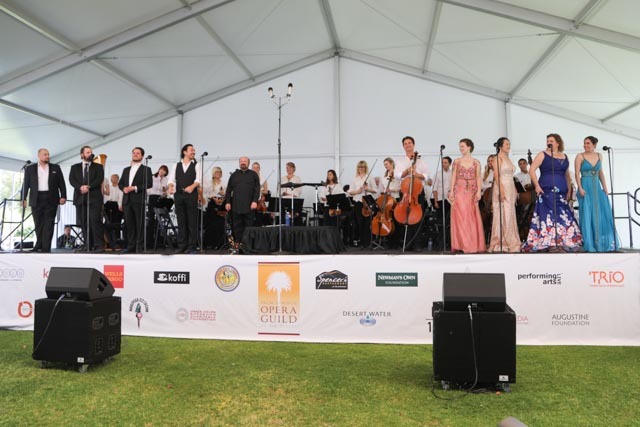 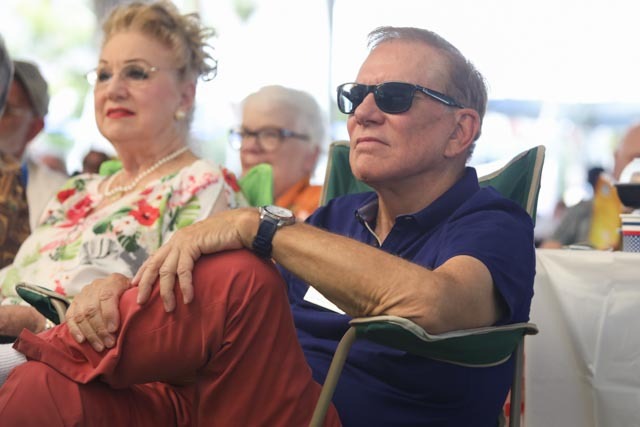 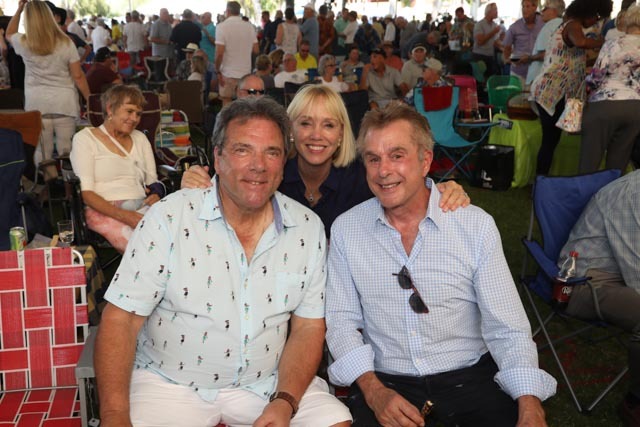 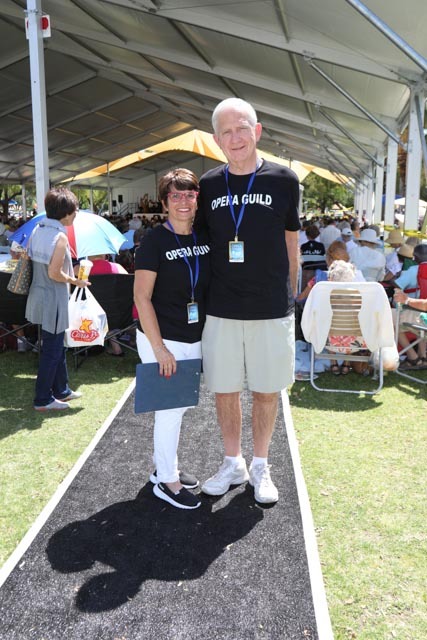 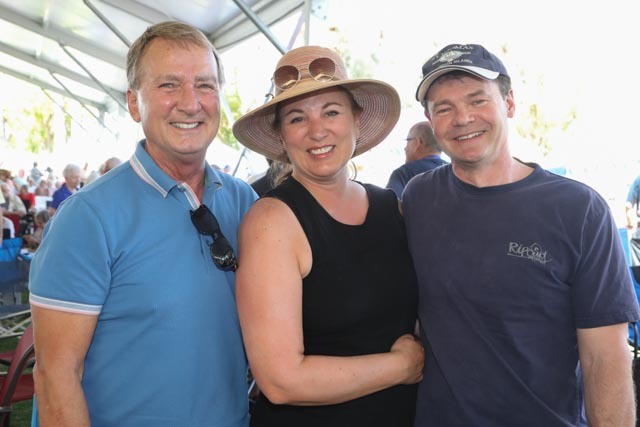 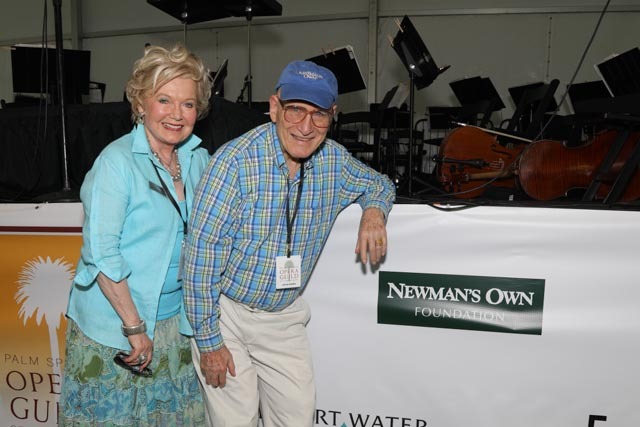 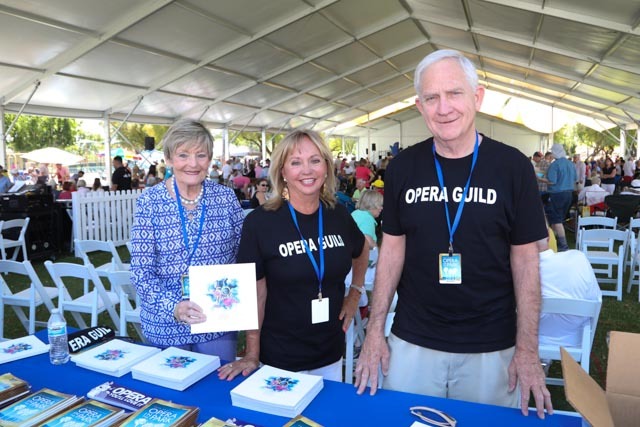 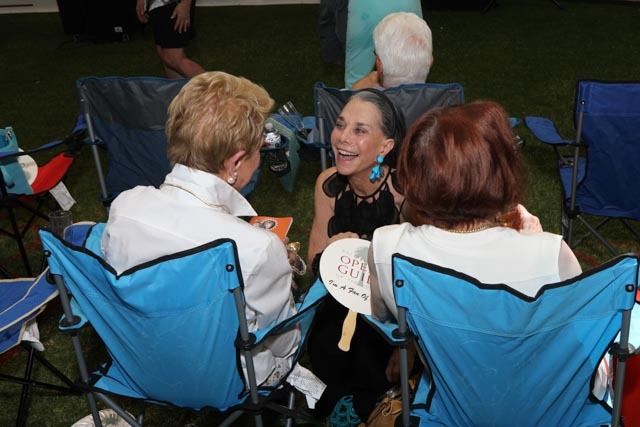 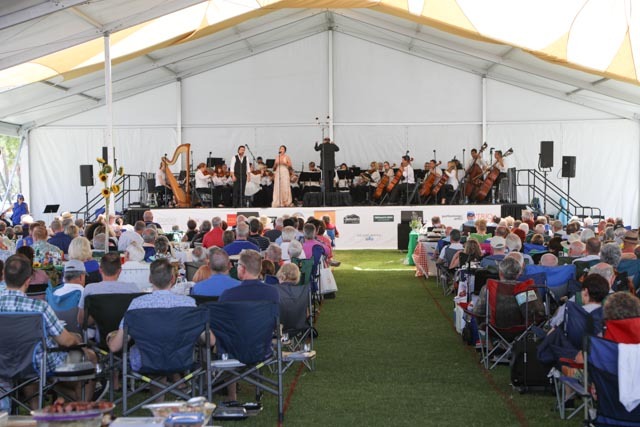 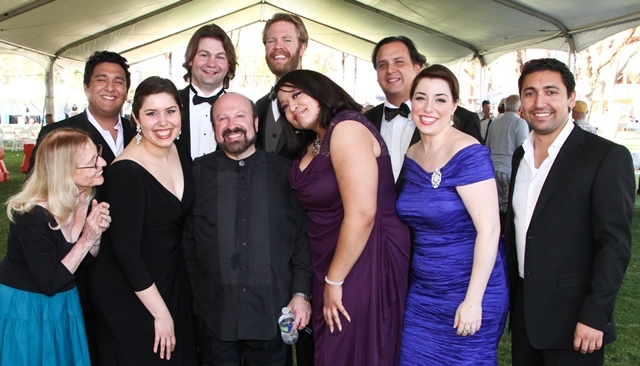 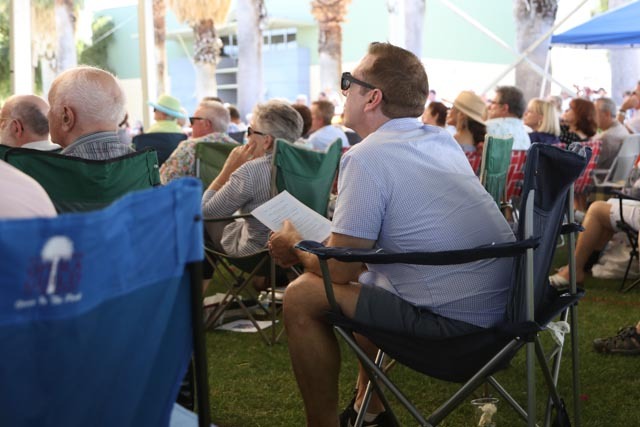 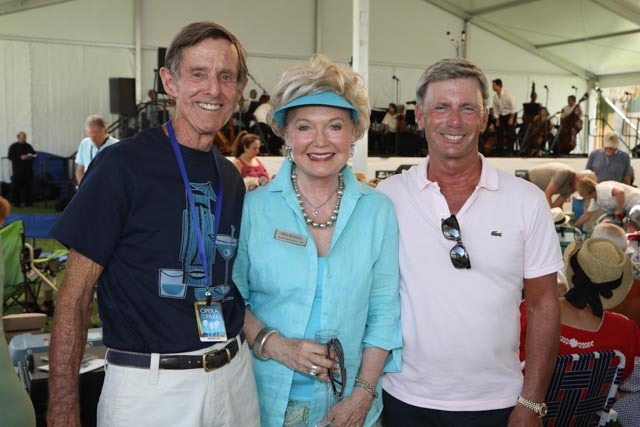 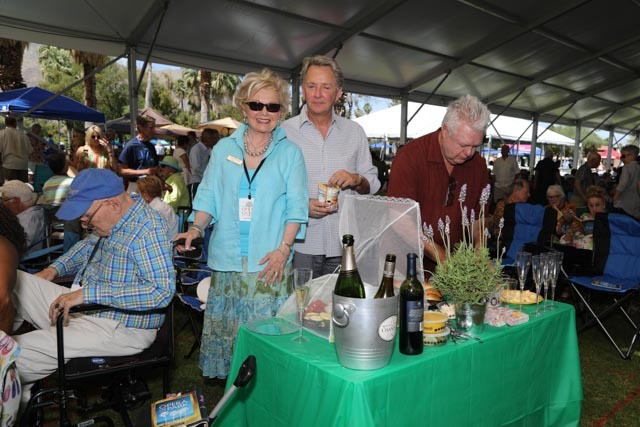 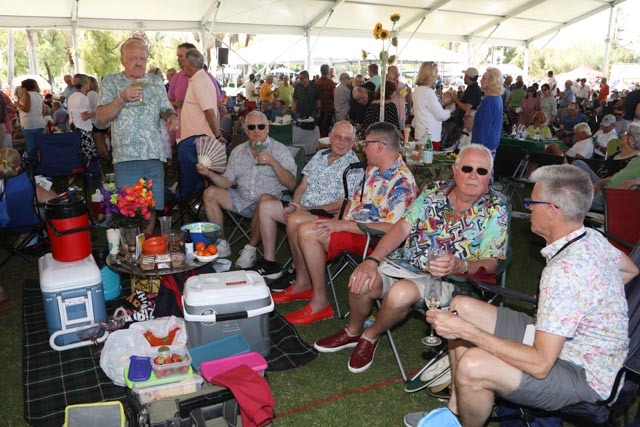 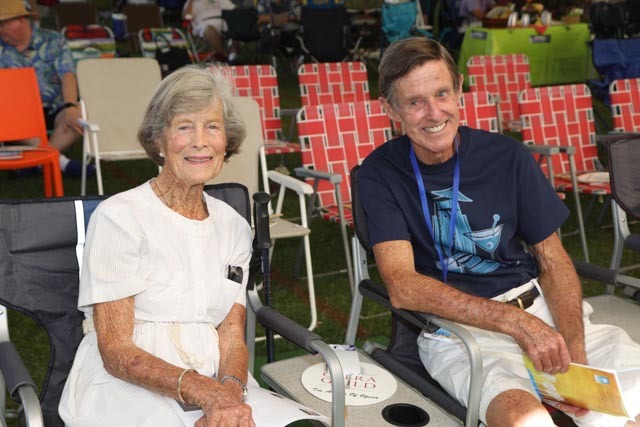 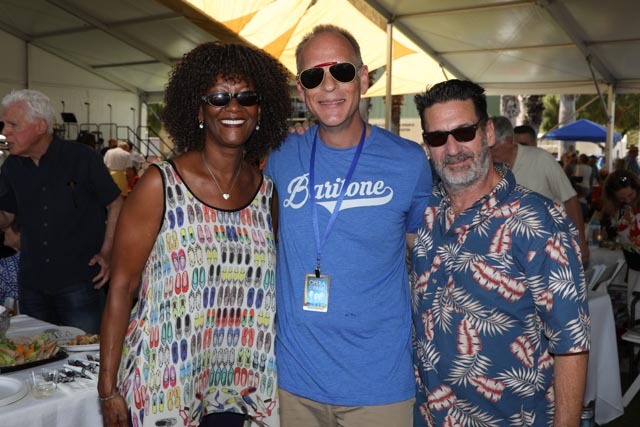 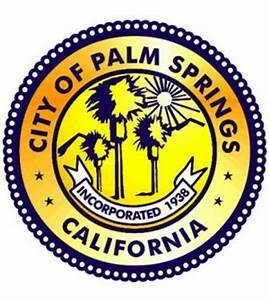 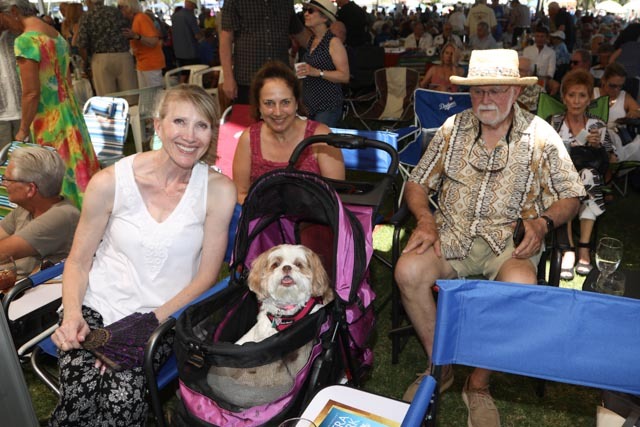 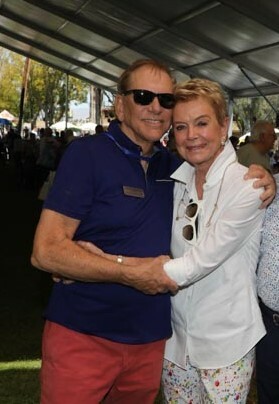 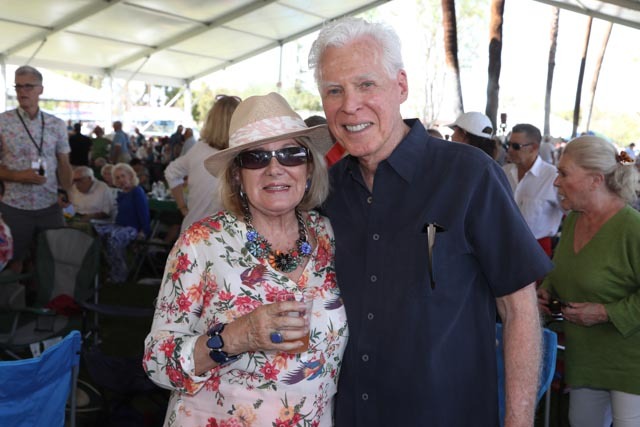 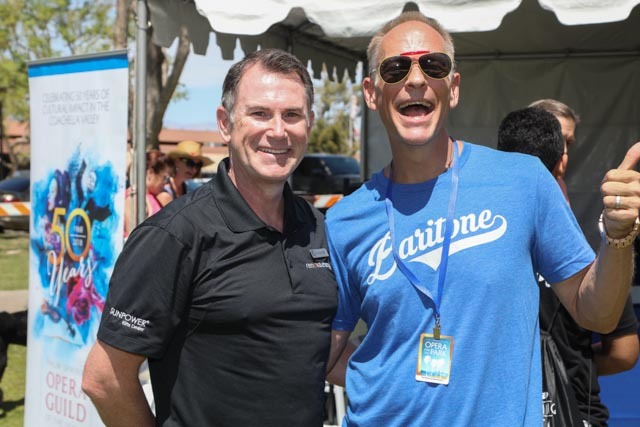 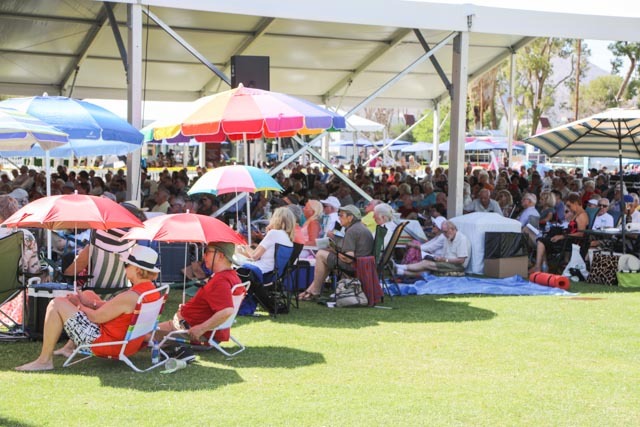 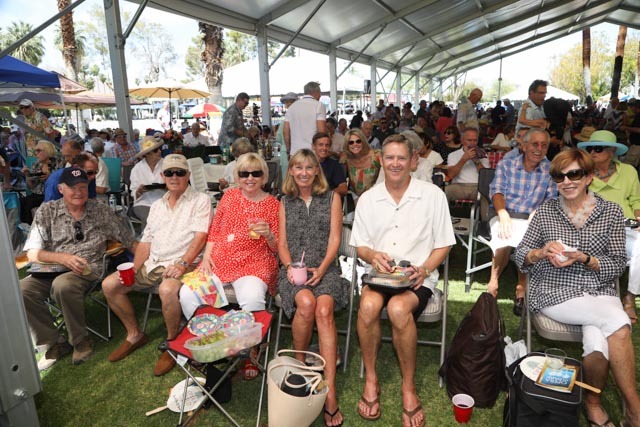 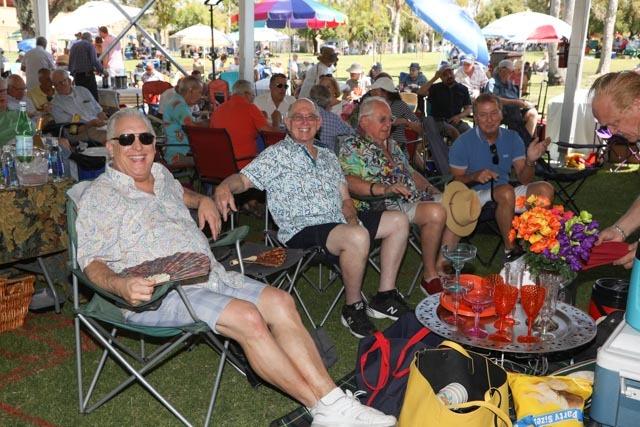 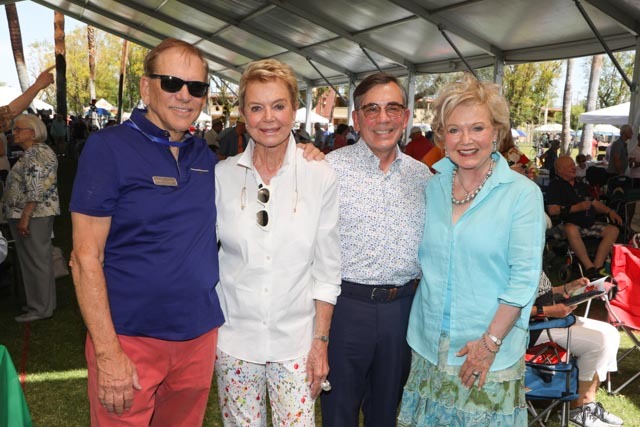 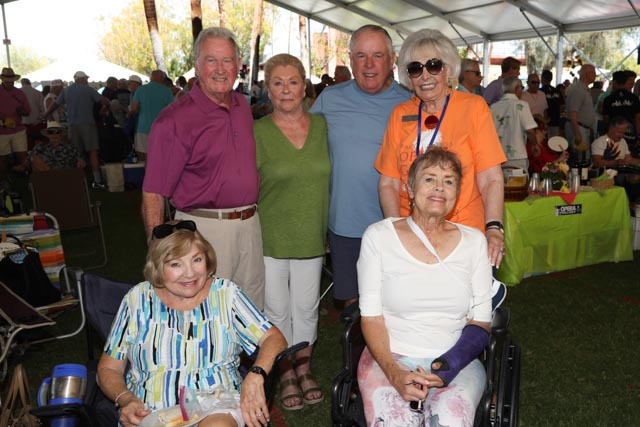 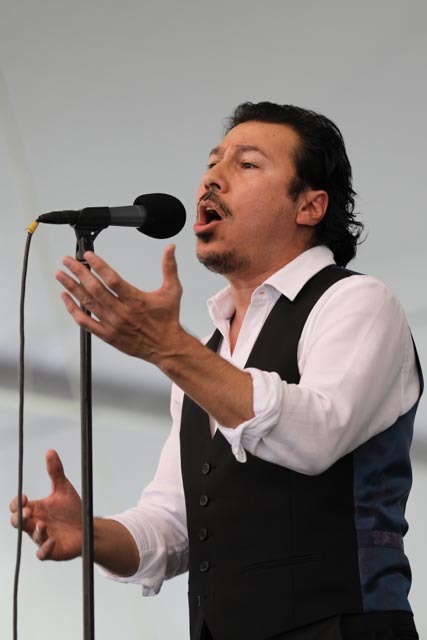 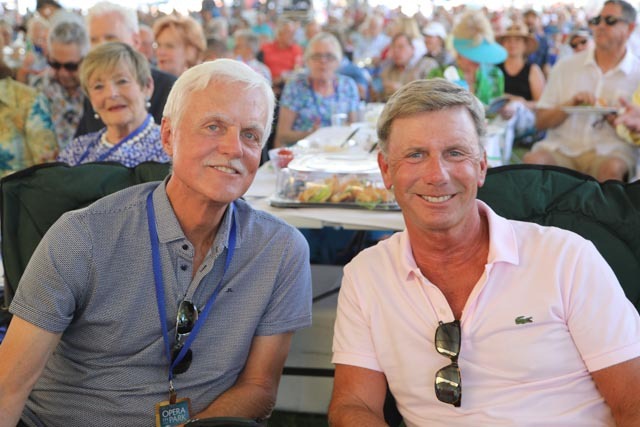 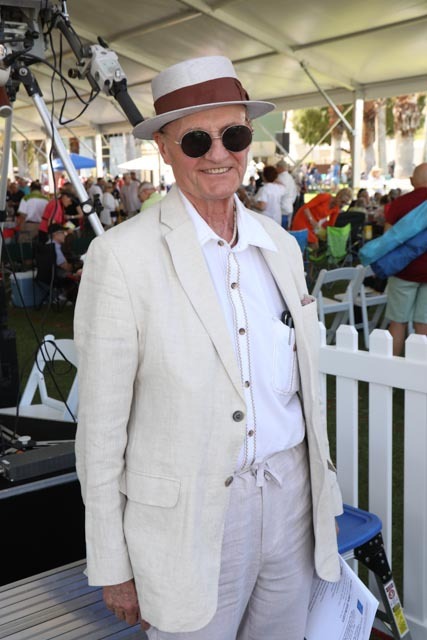 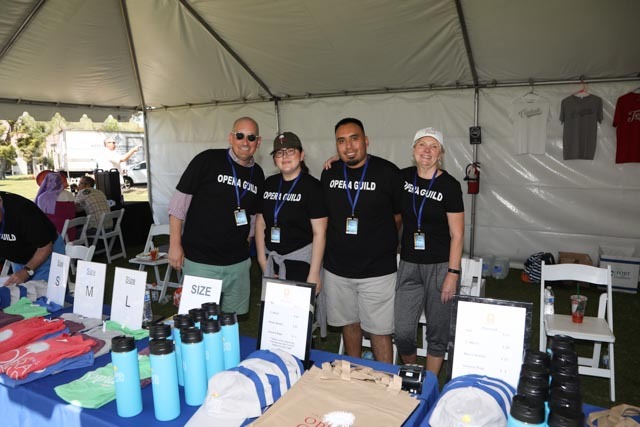 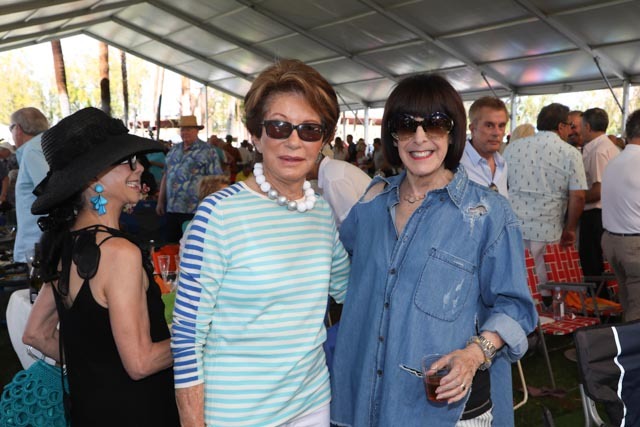 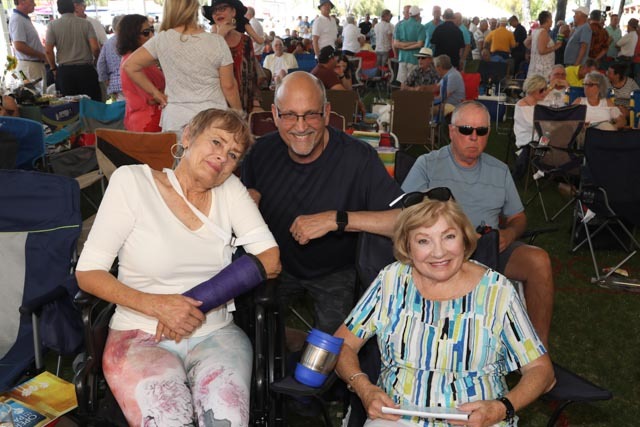 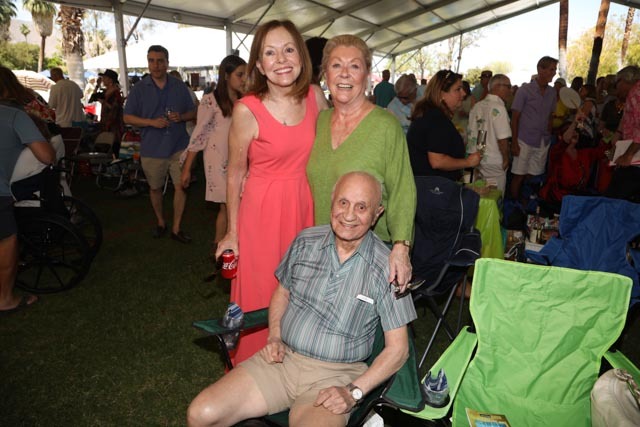 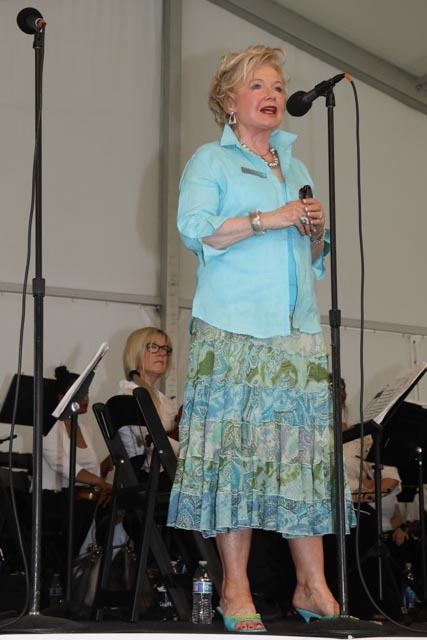 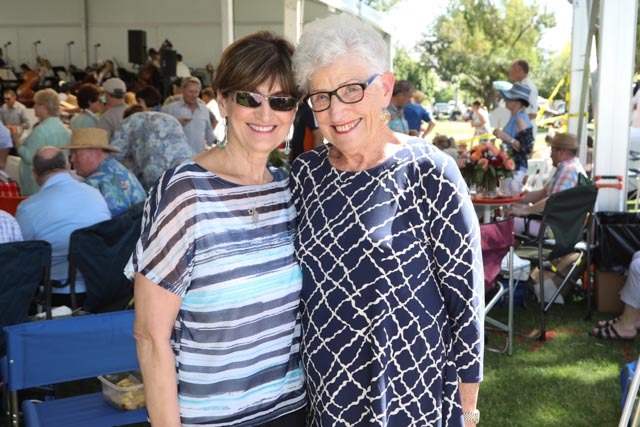 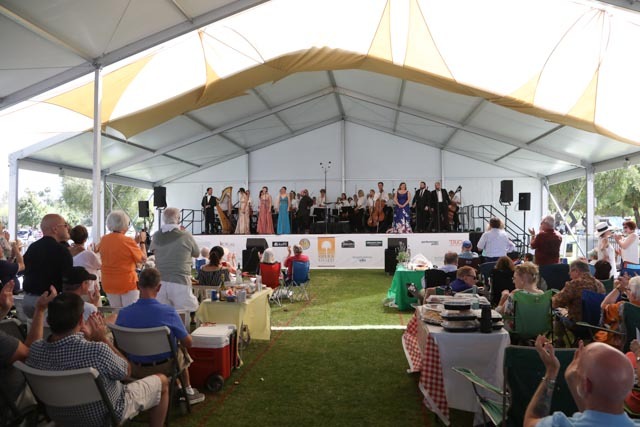 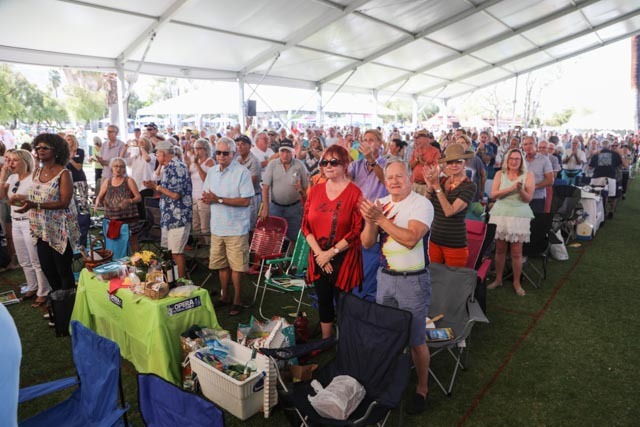 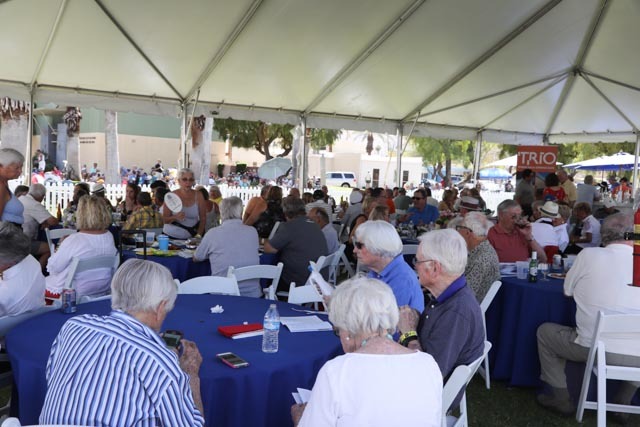 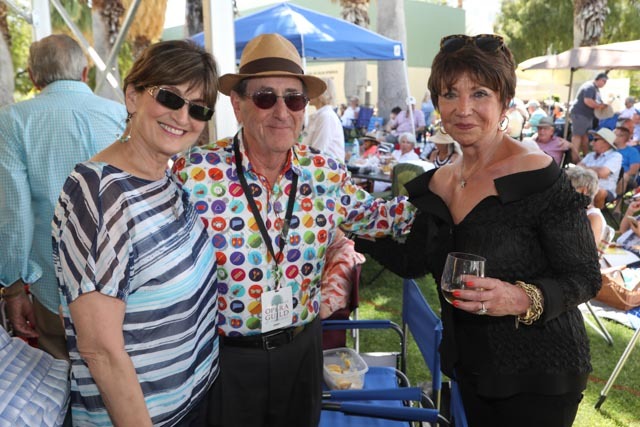 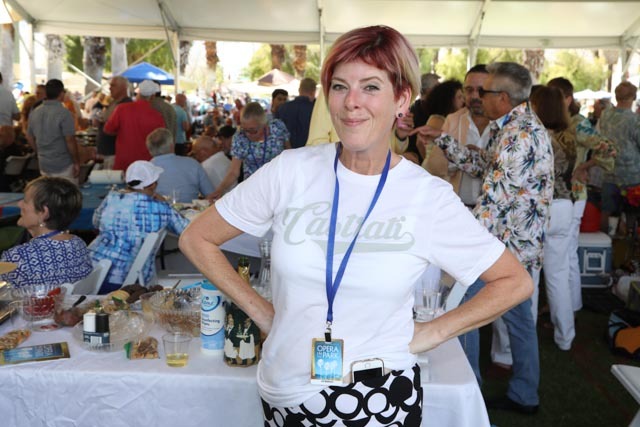 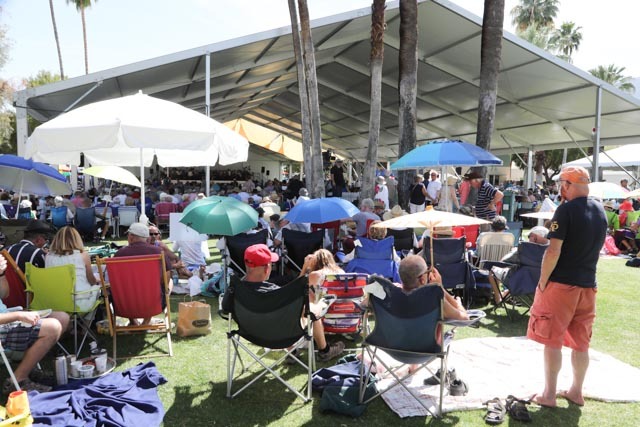 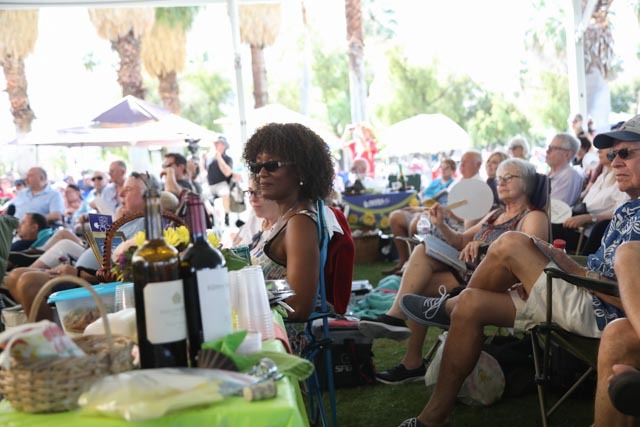 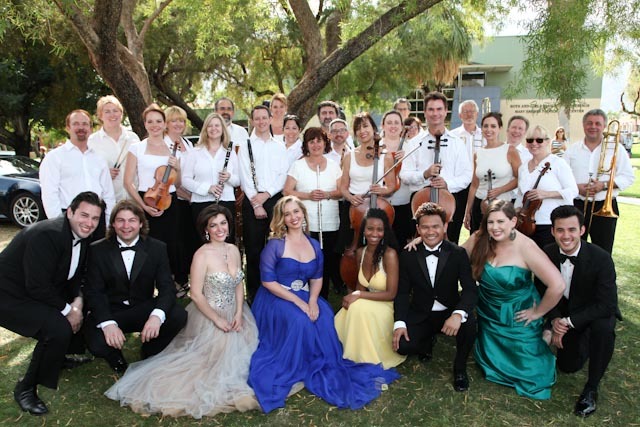 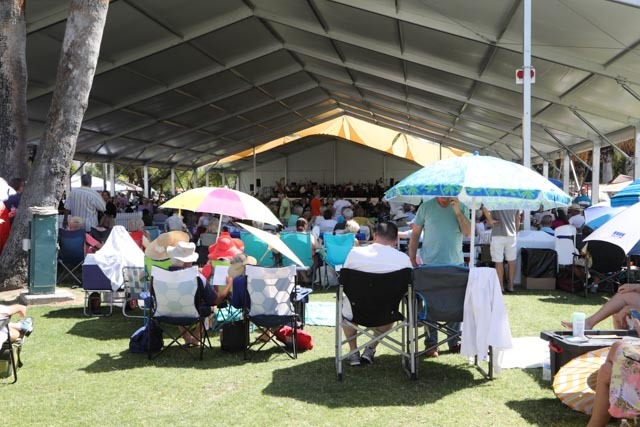 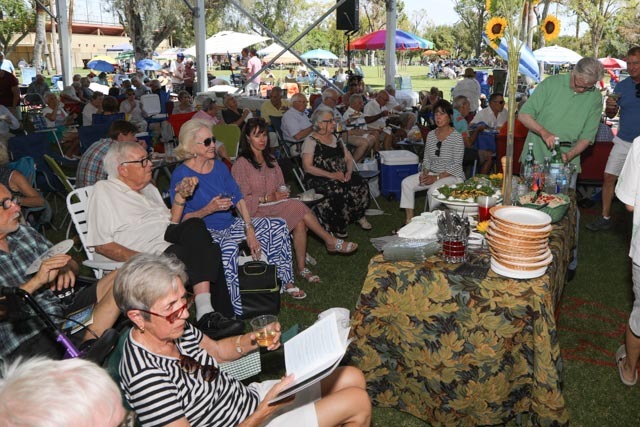 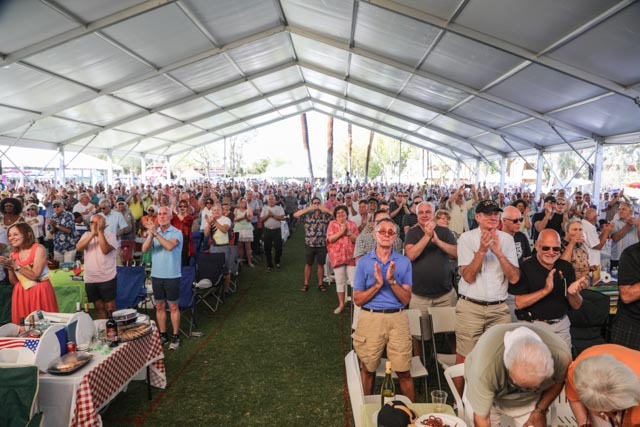 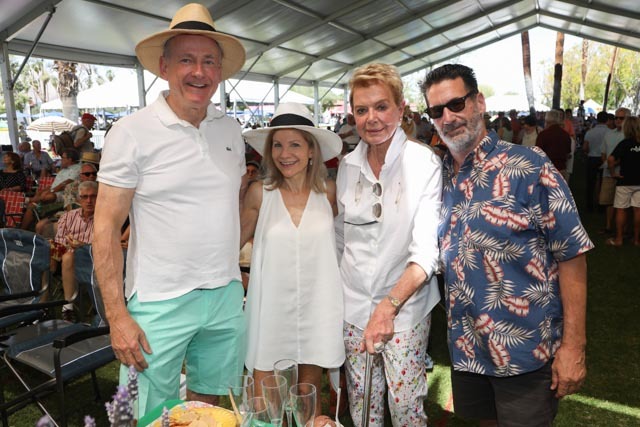 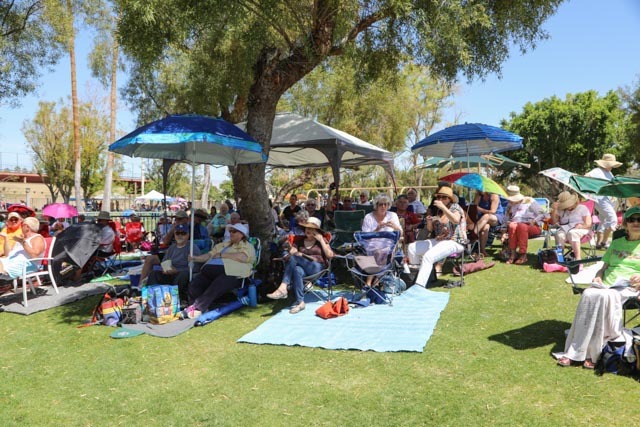 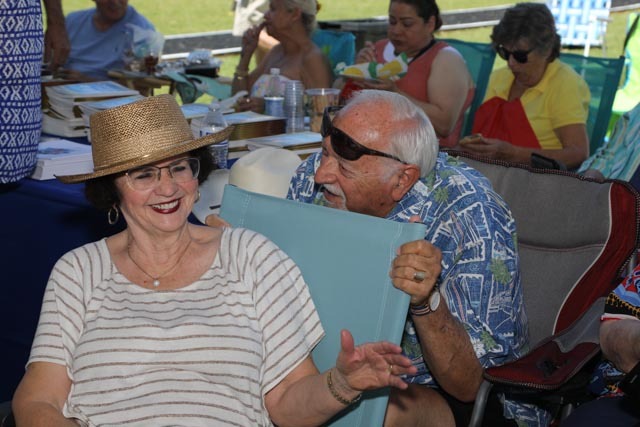 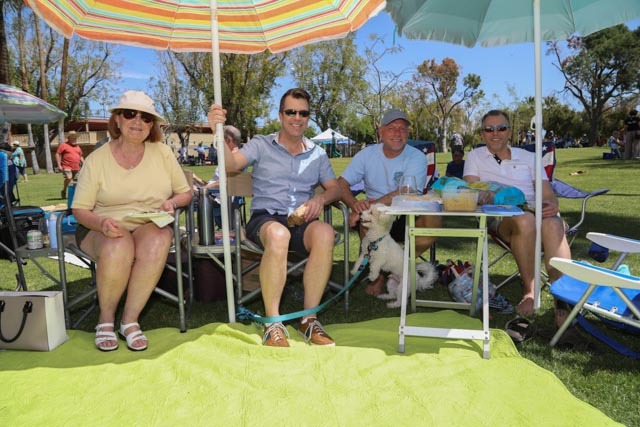 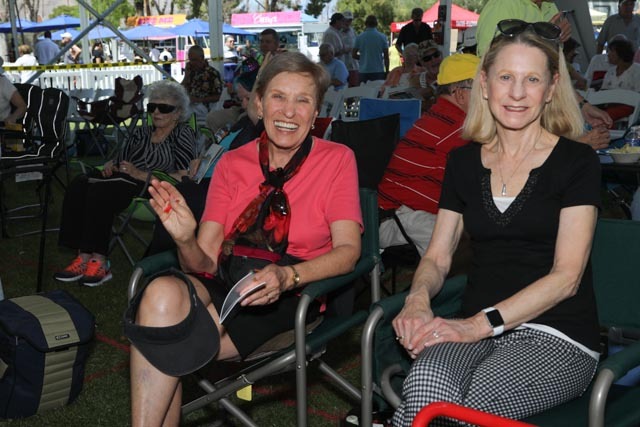 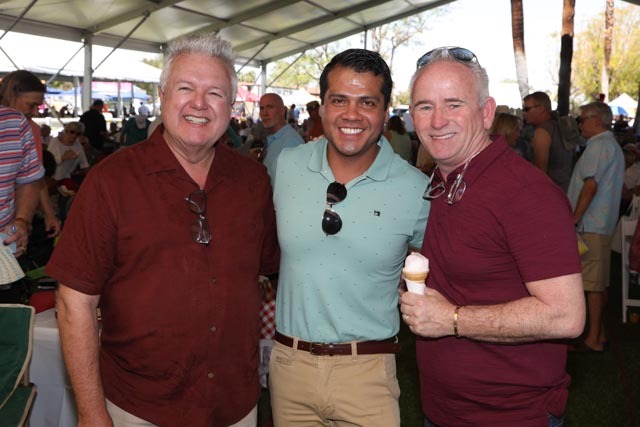 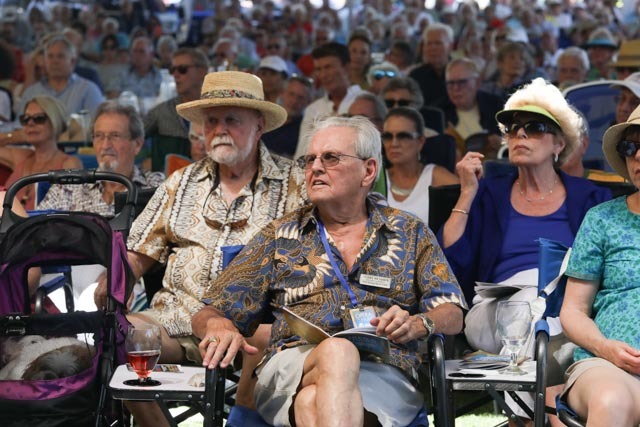 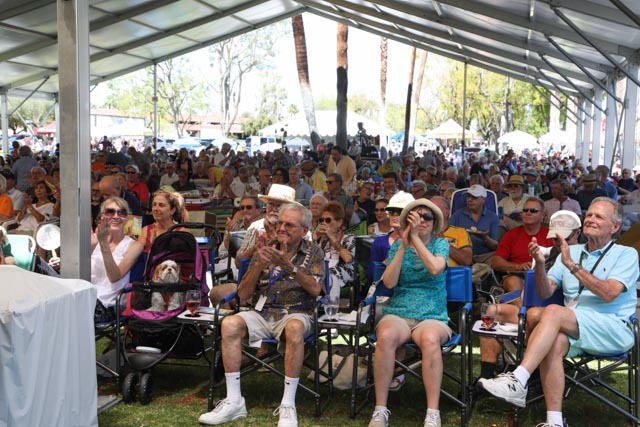 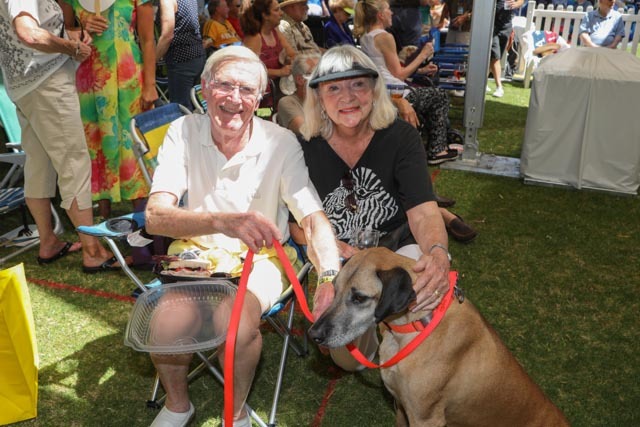 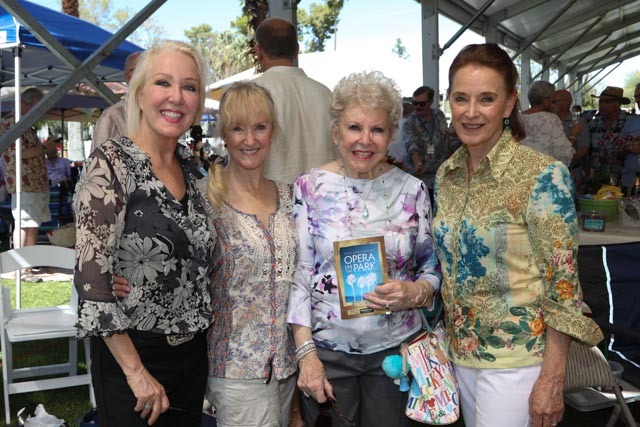 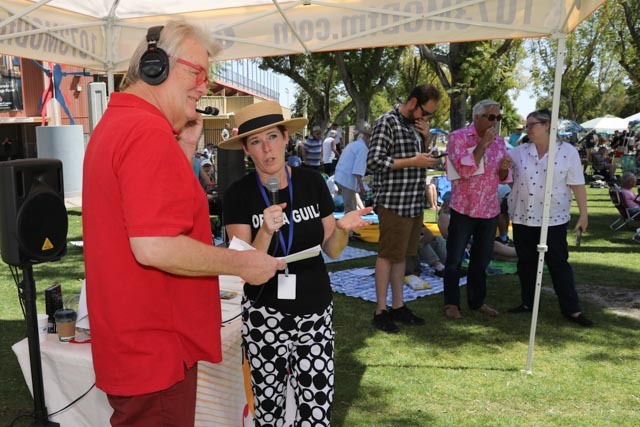 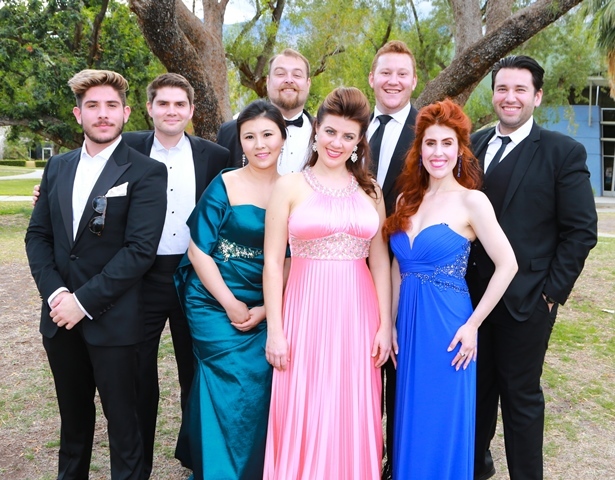 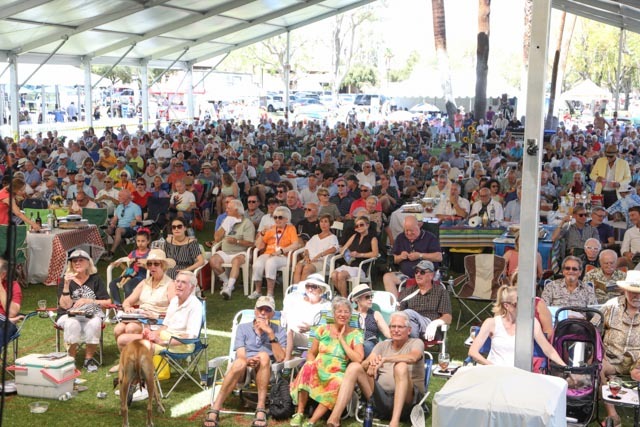 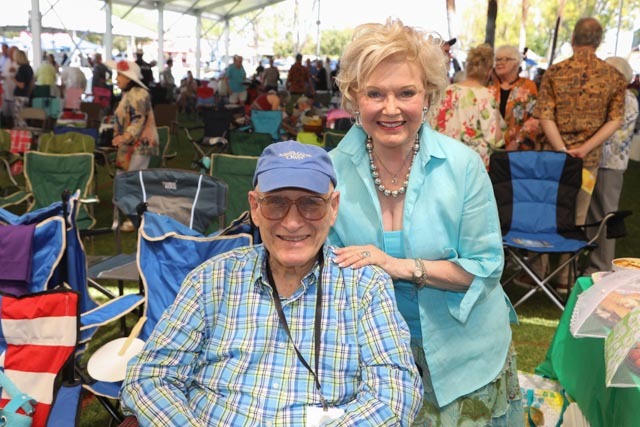 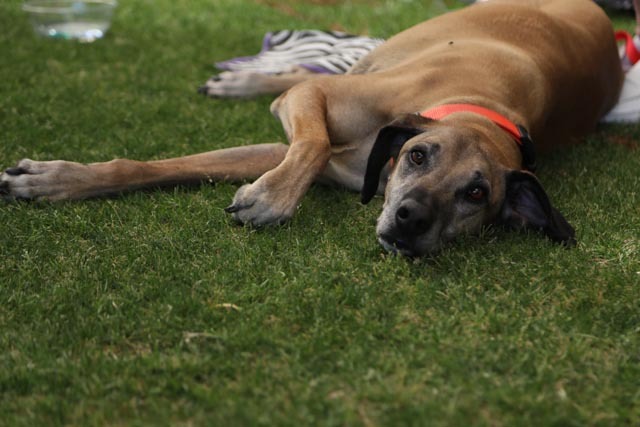 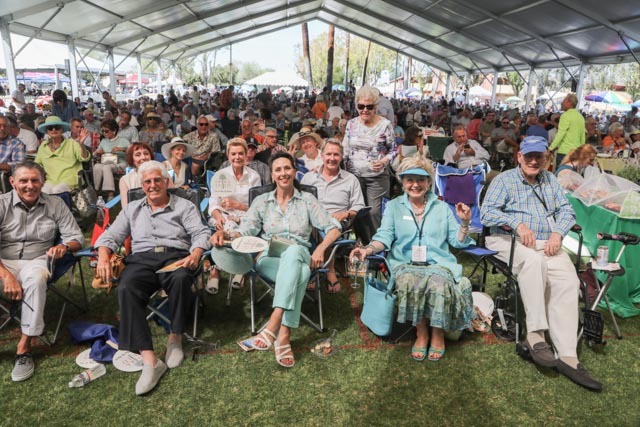 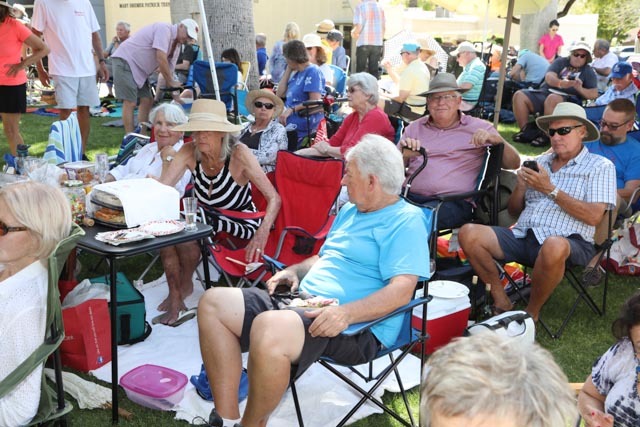 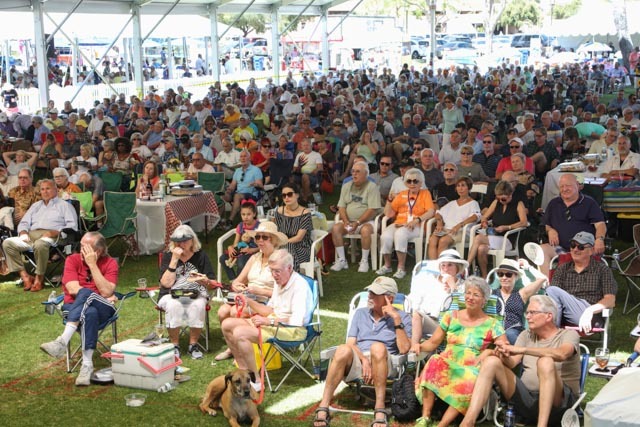 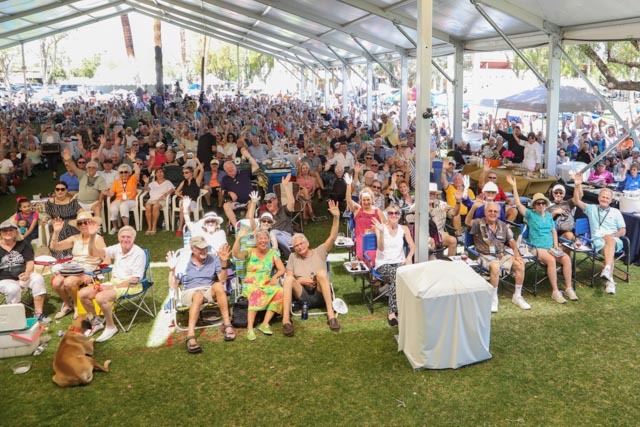 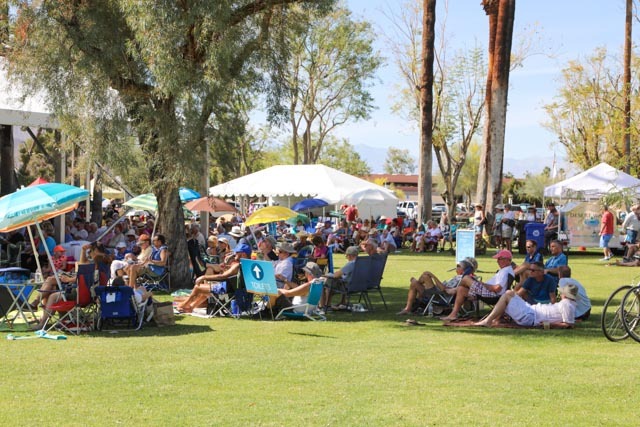 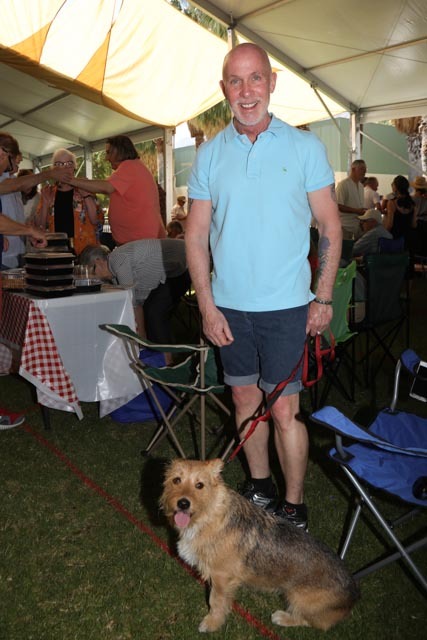 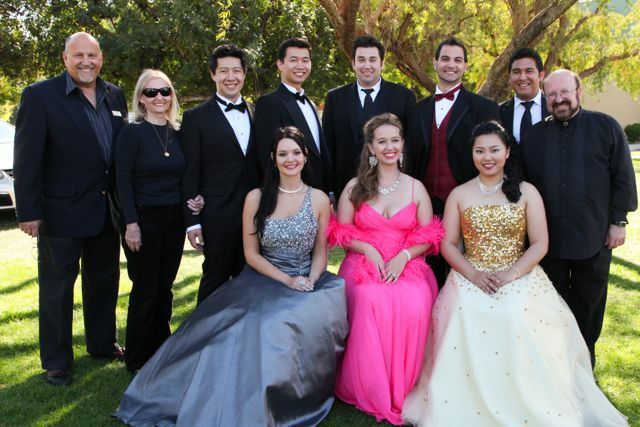 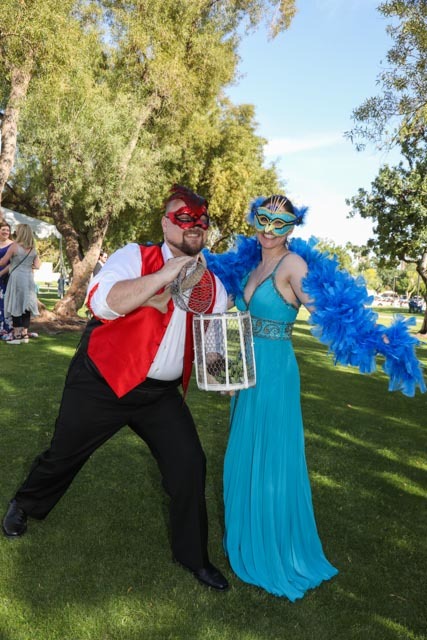 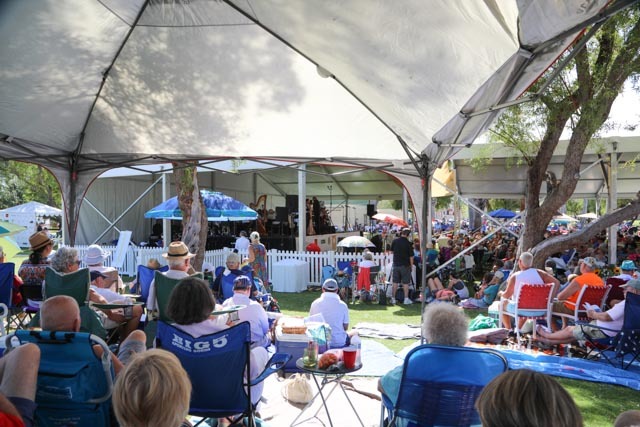 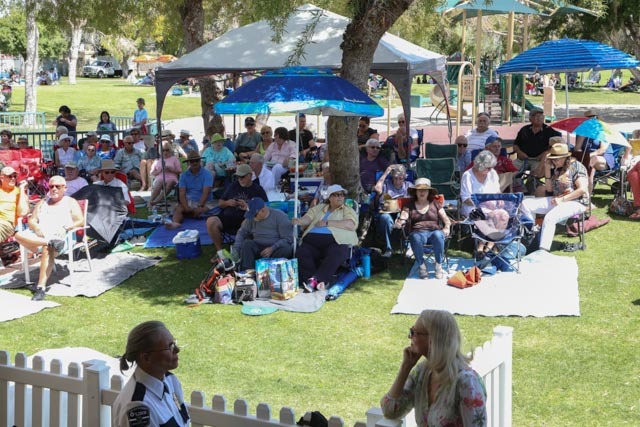 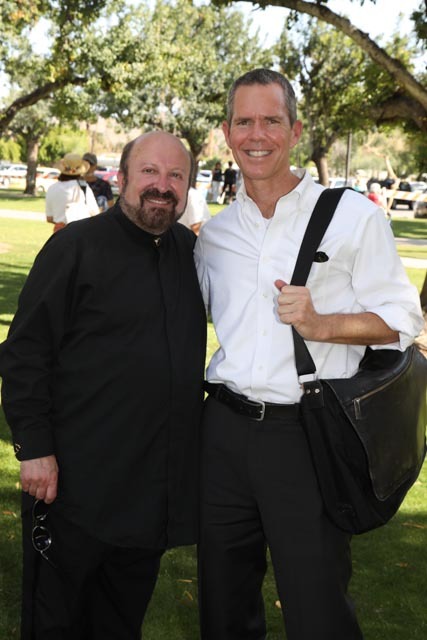 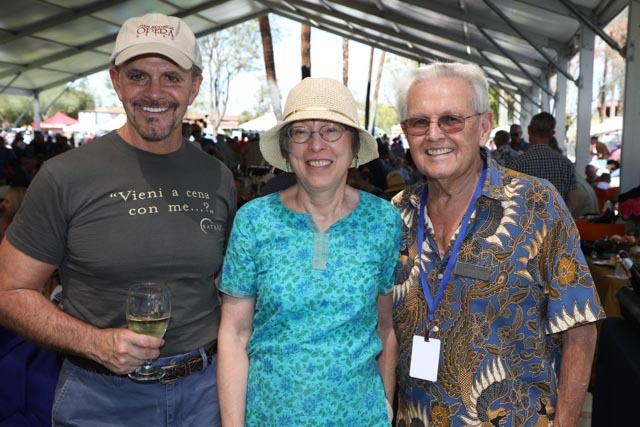 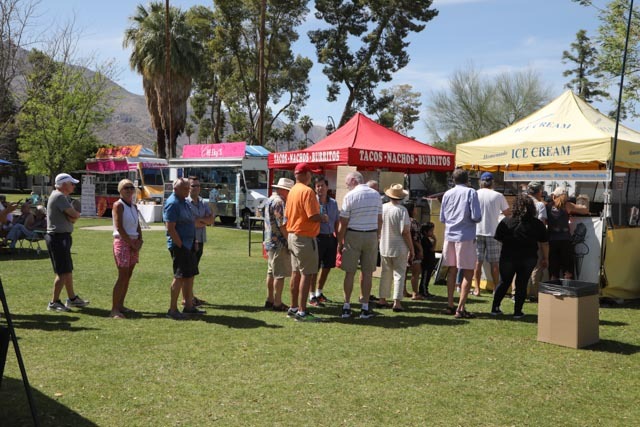 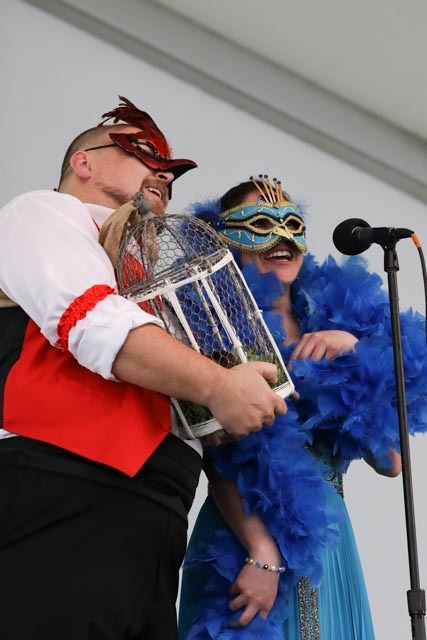 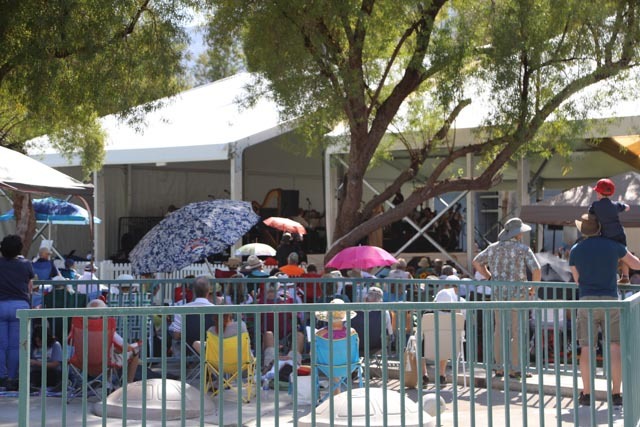 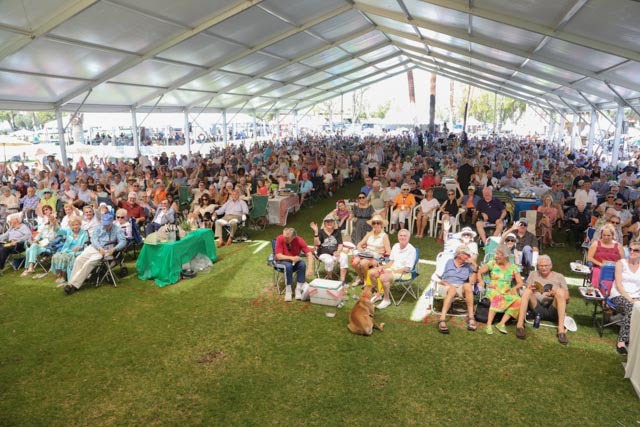 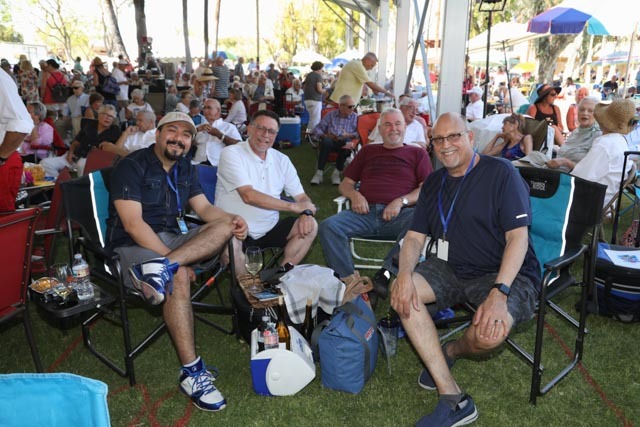 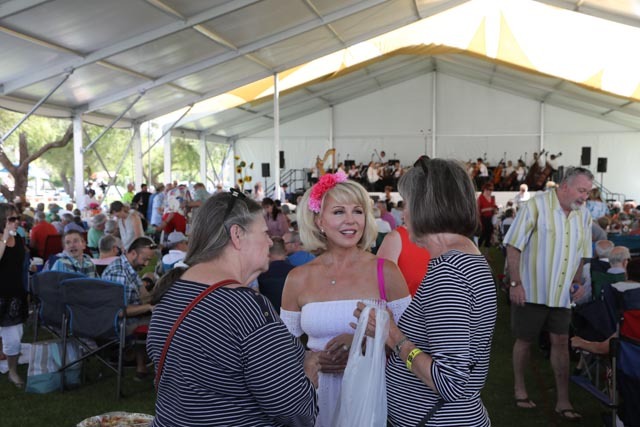 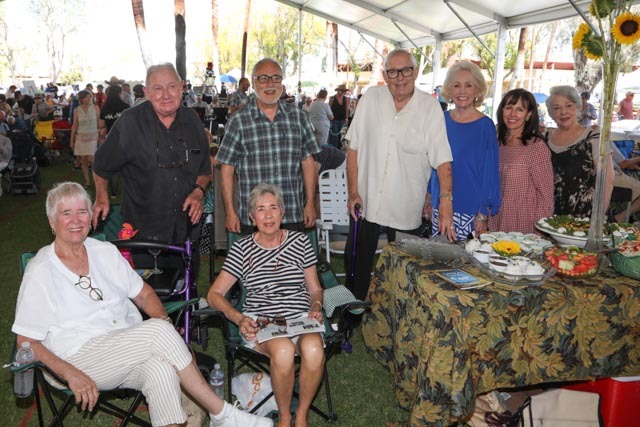 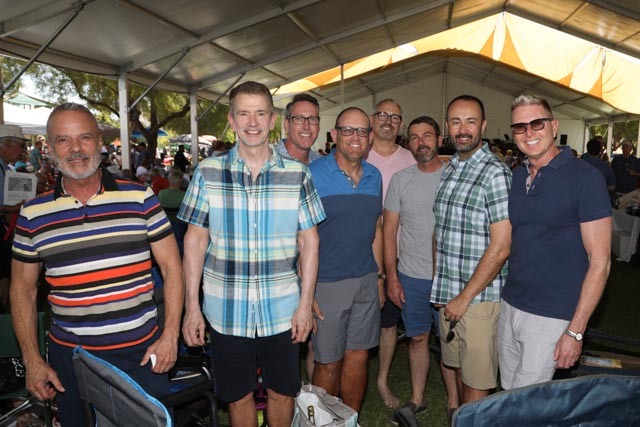 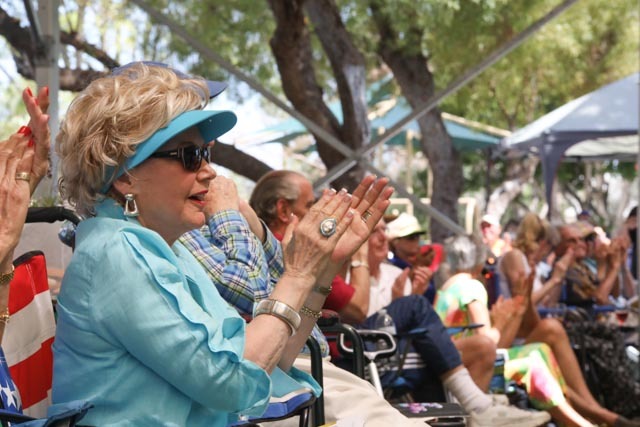 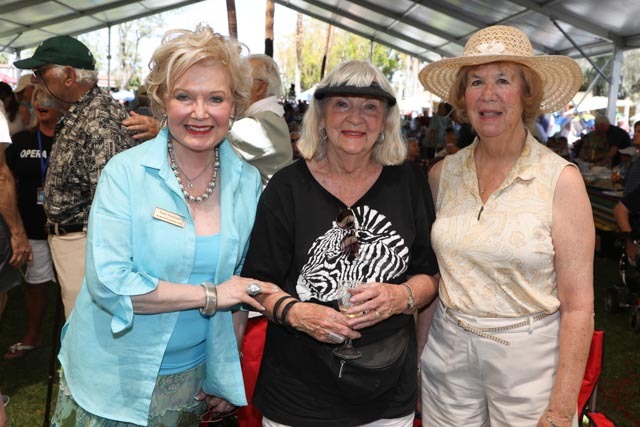 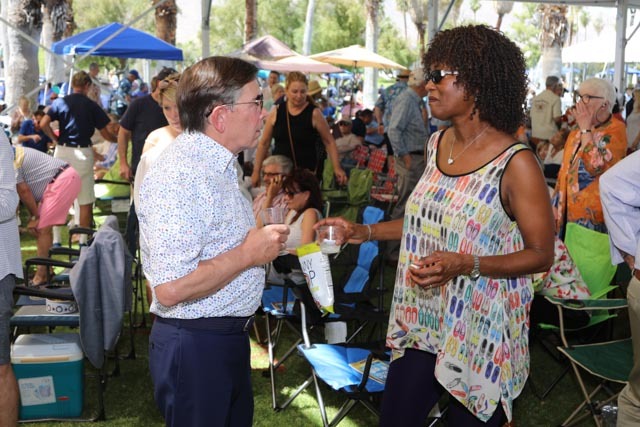 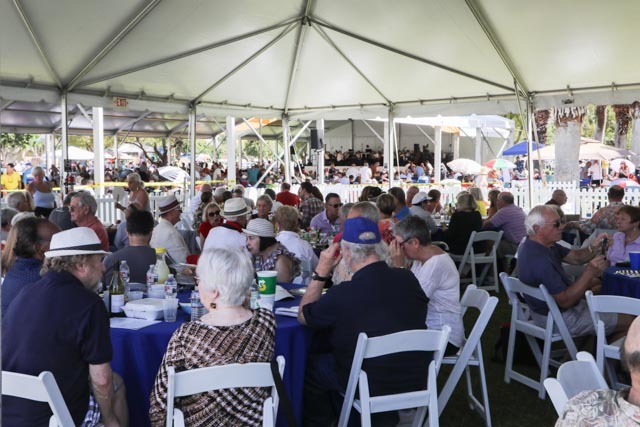 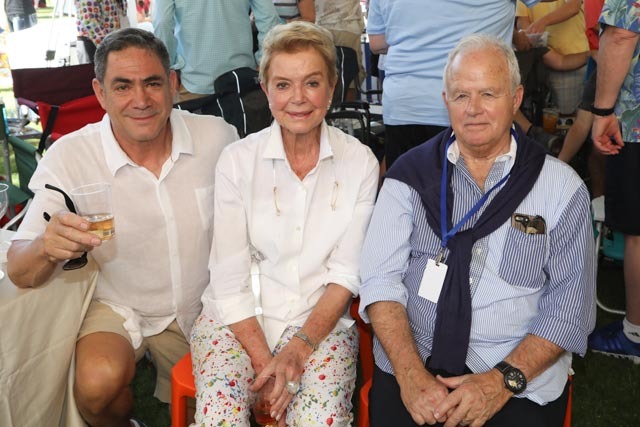 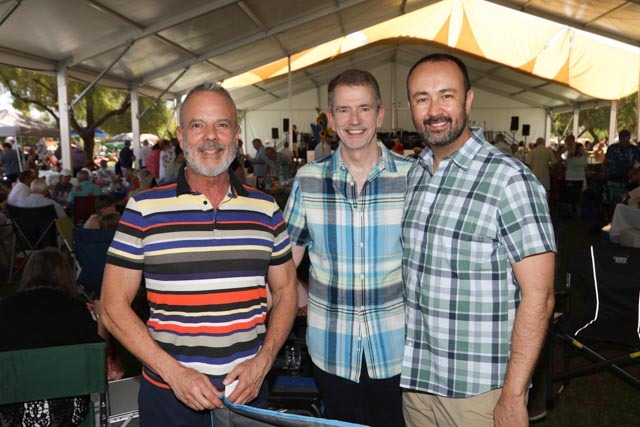 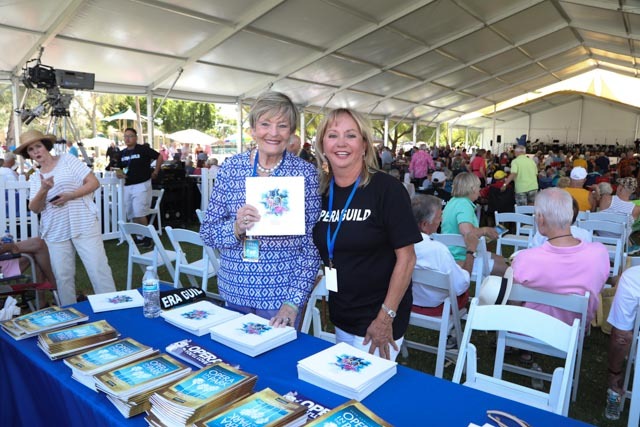 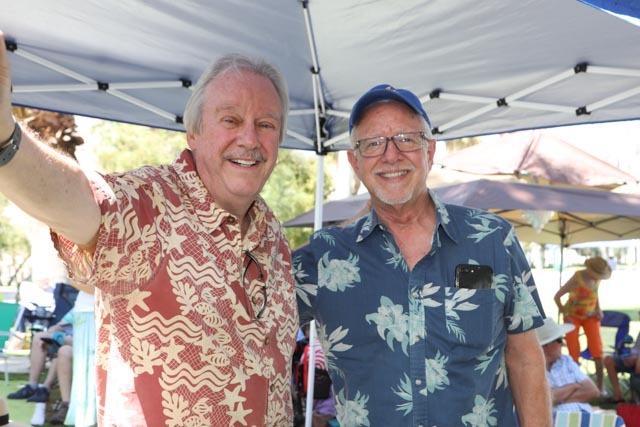 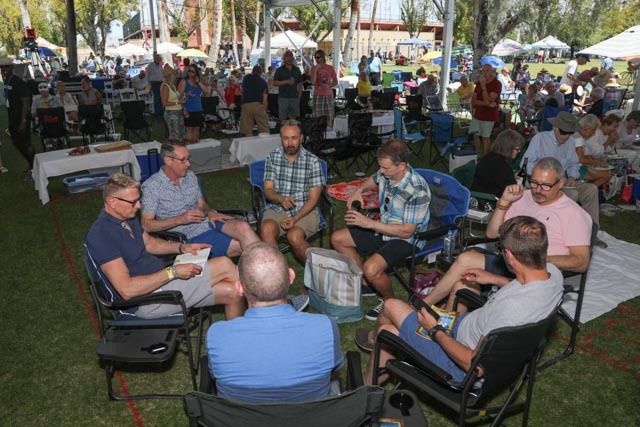 Opera in the Park is the premier cultural event in April in Palm Springs. 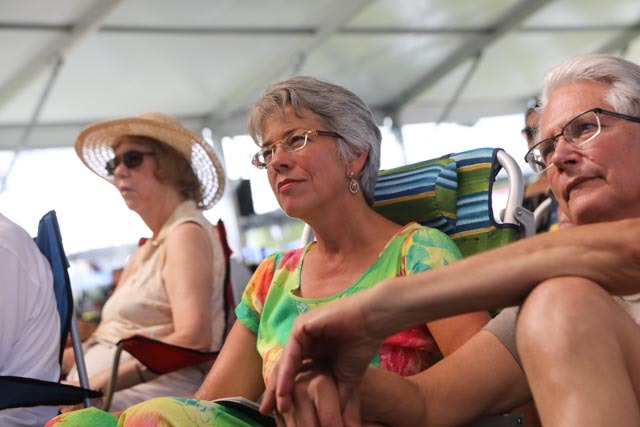 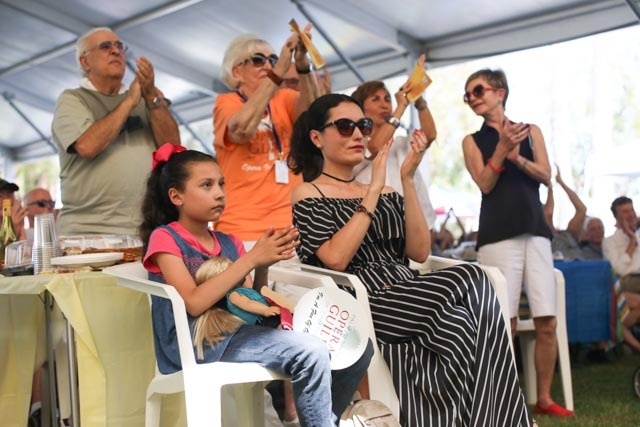 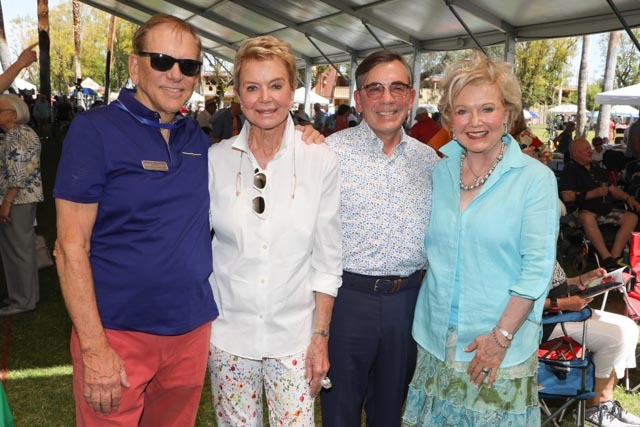 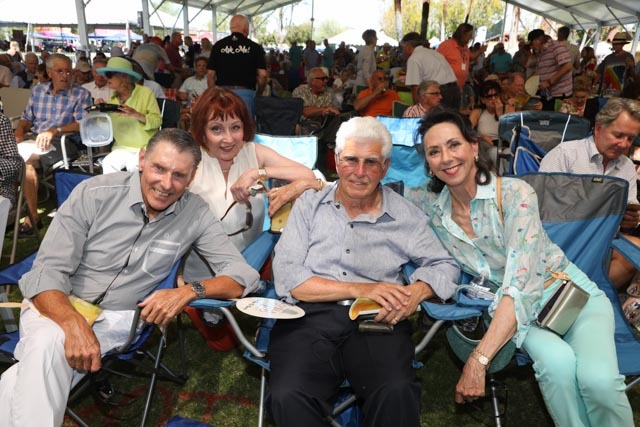 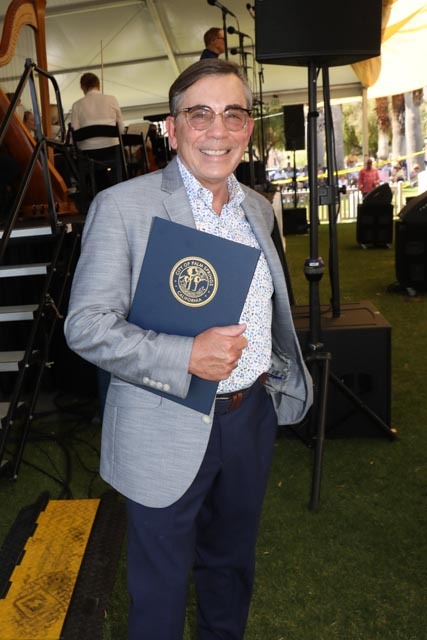 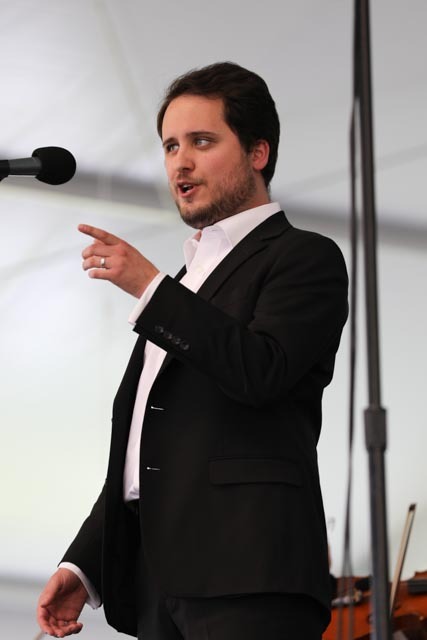 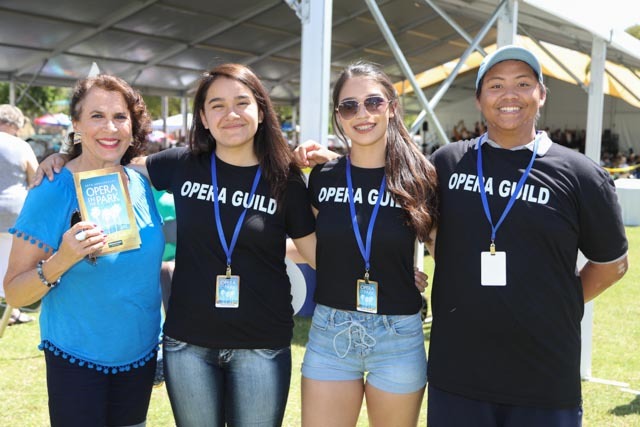 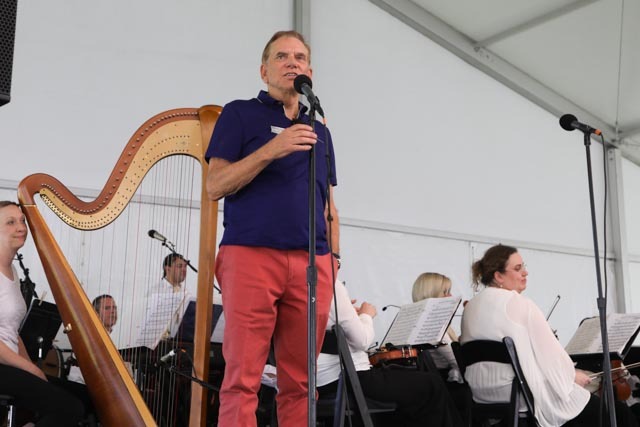 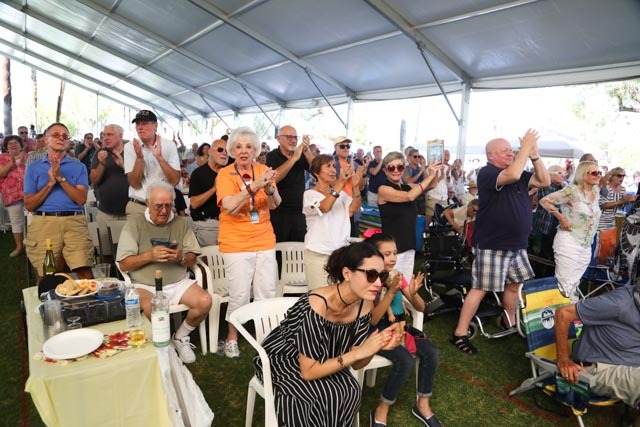 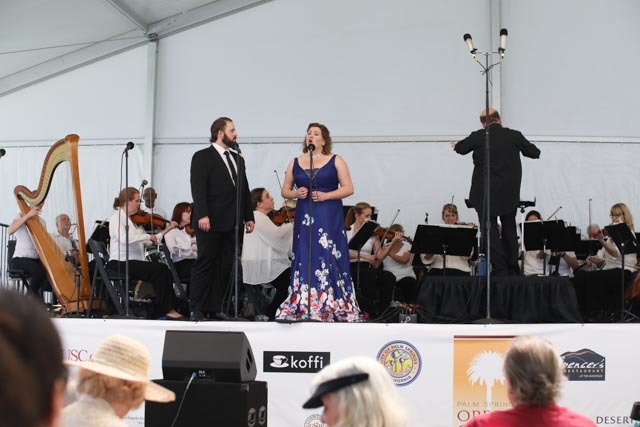 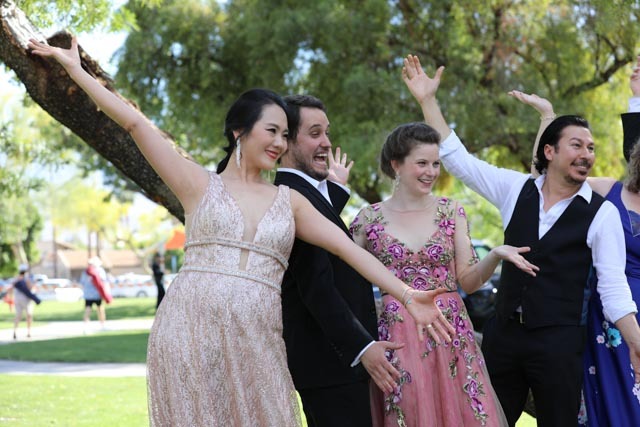 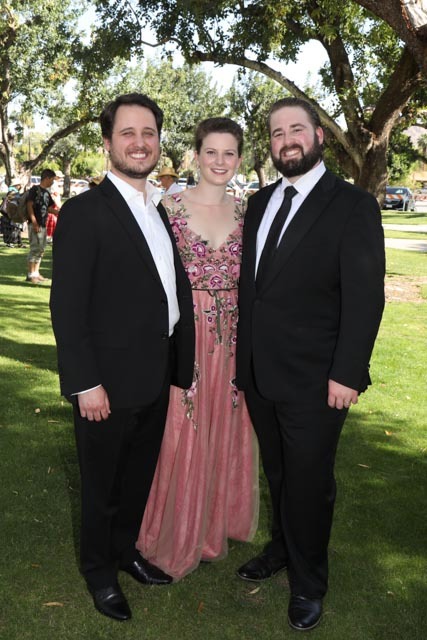 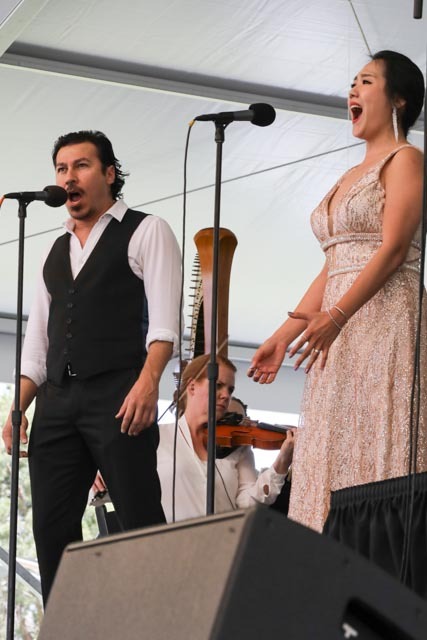 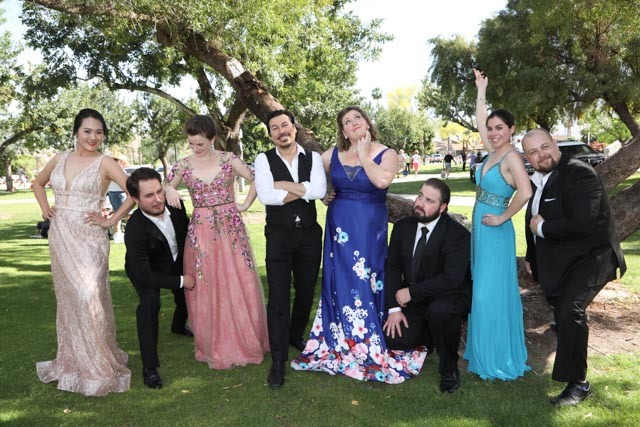 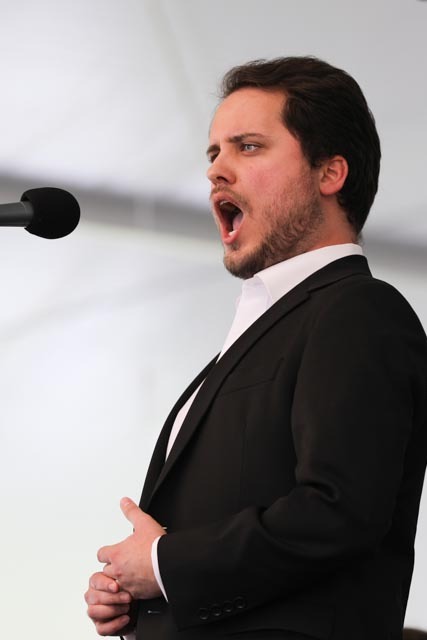 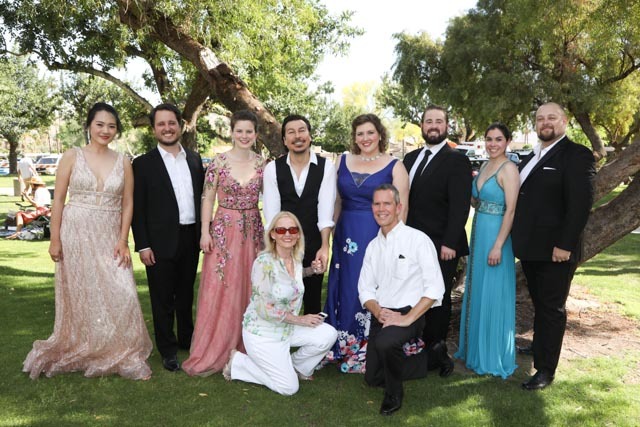 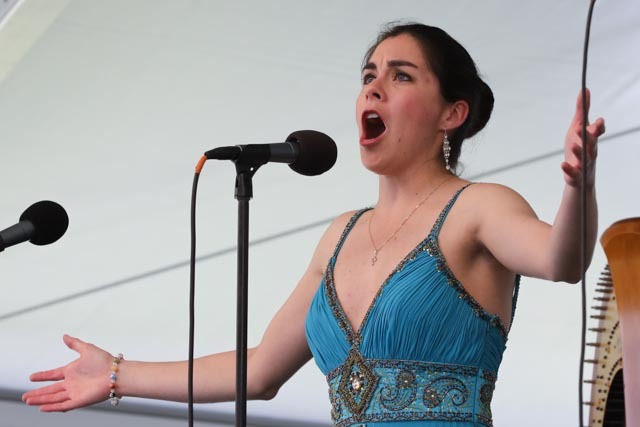 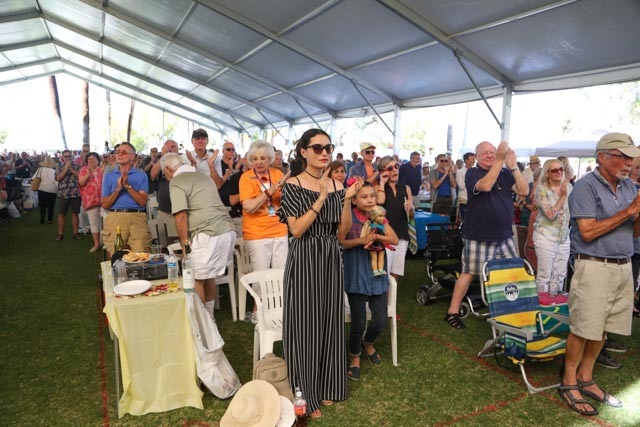 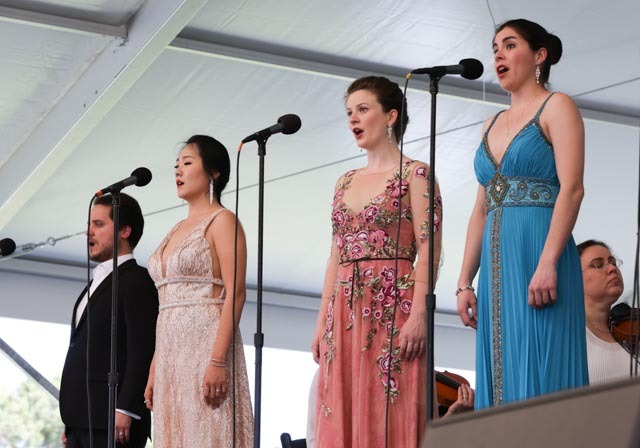 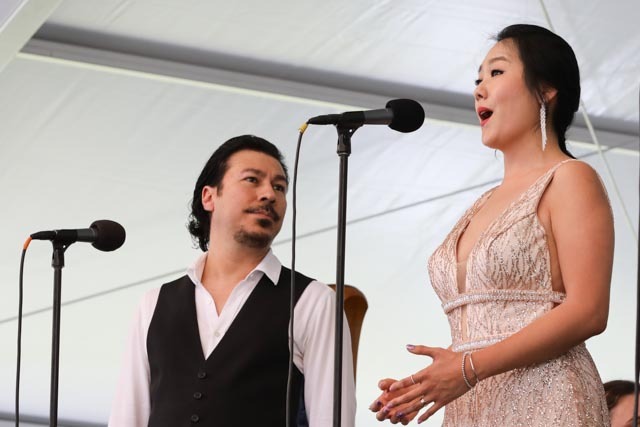 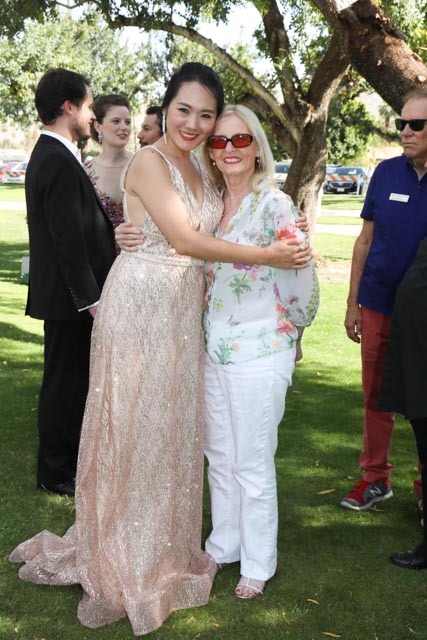 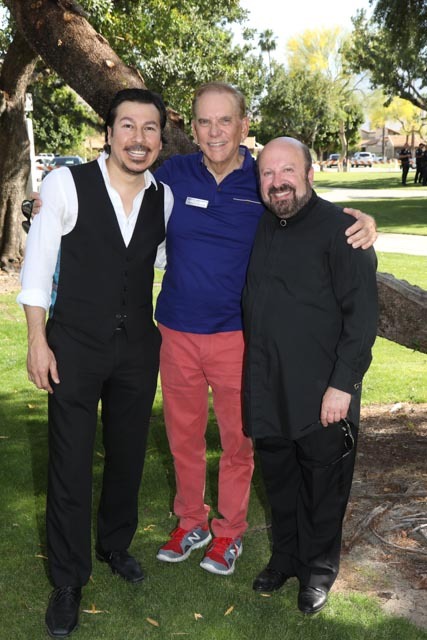 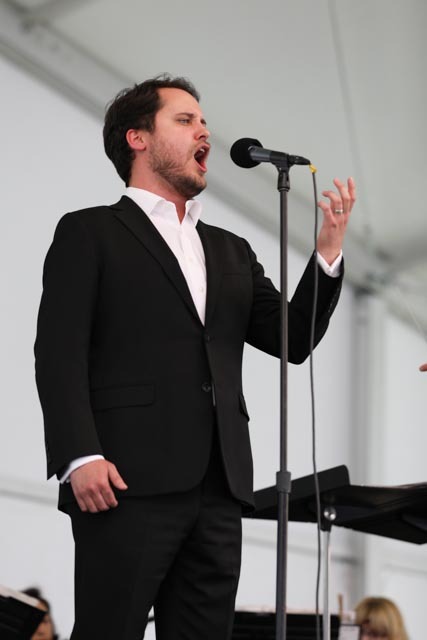 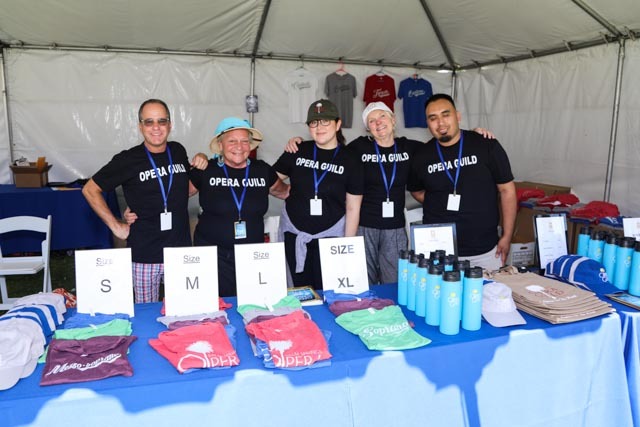 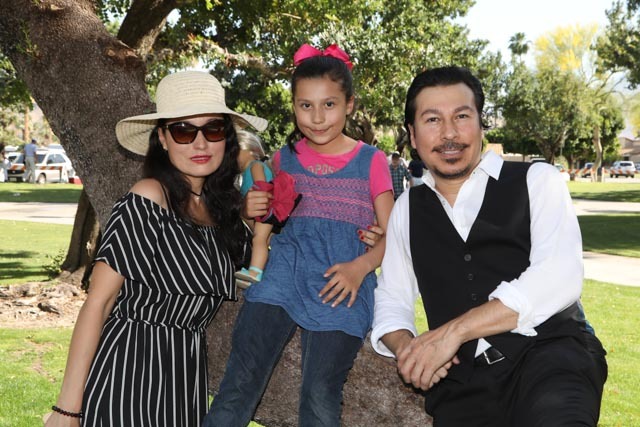 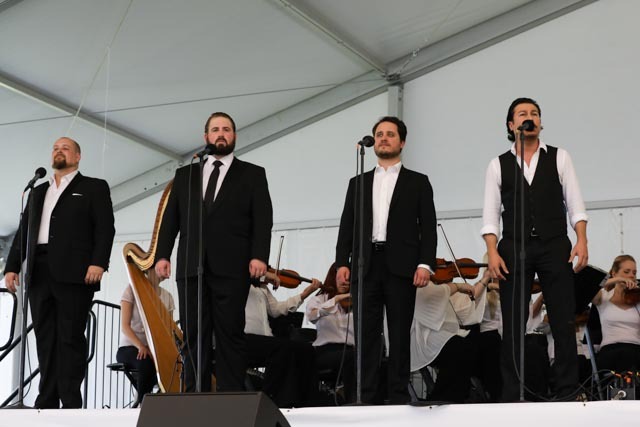 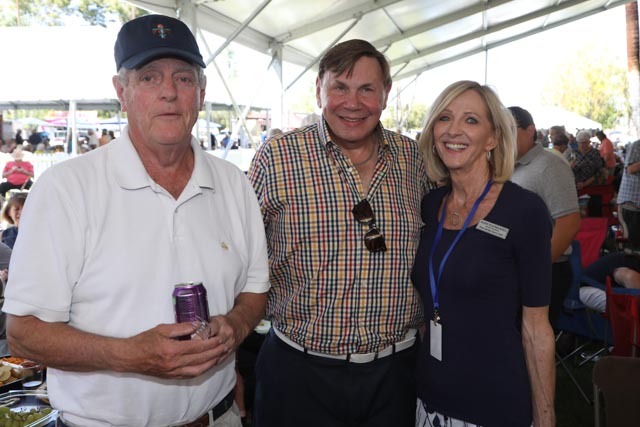 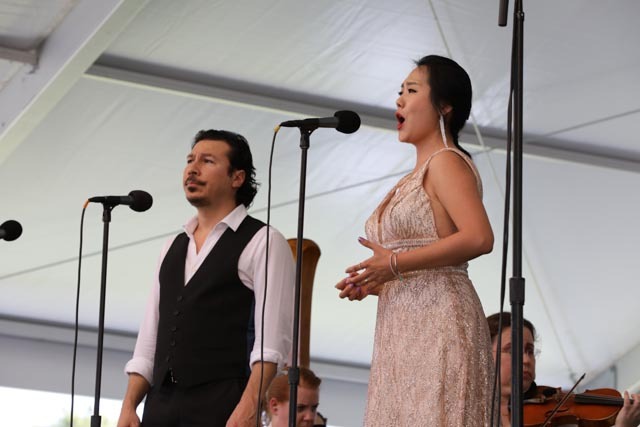 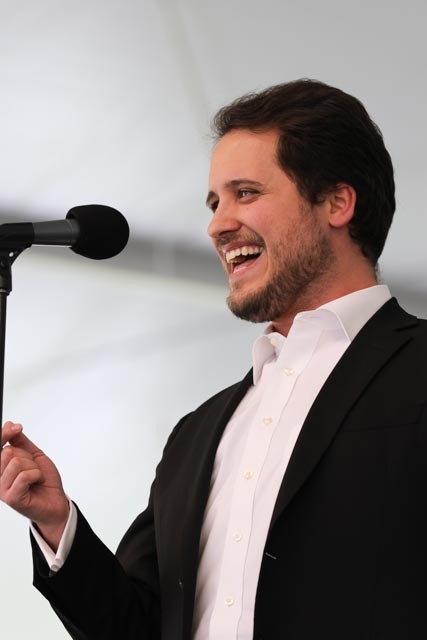 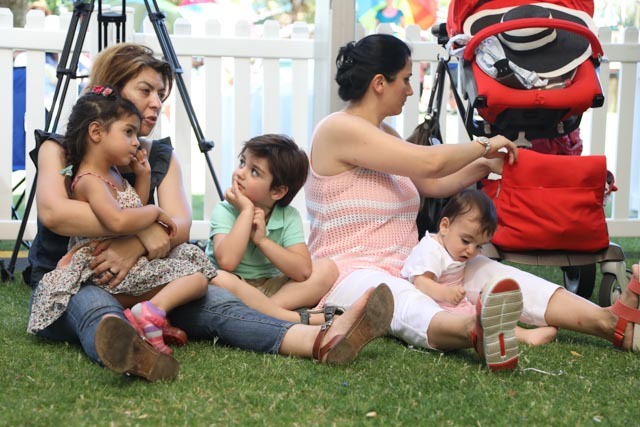 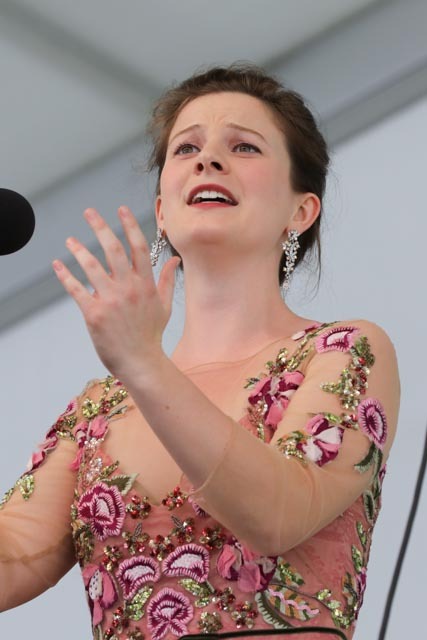 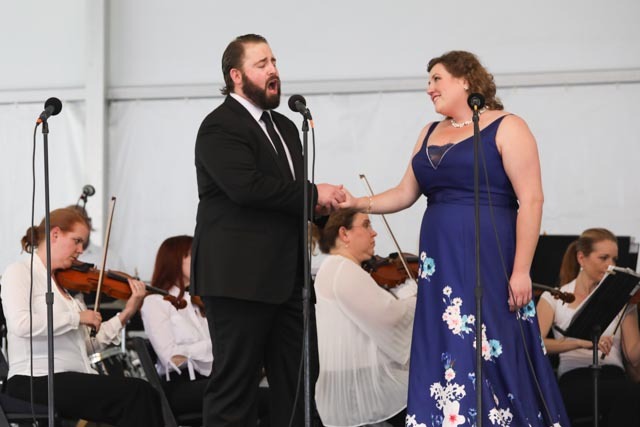 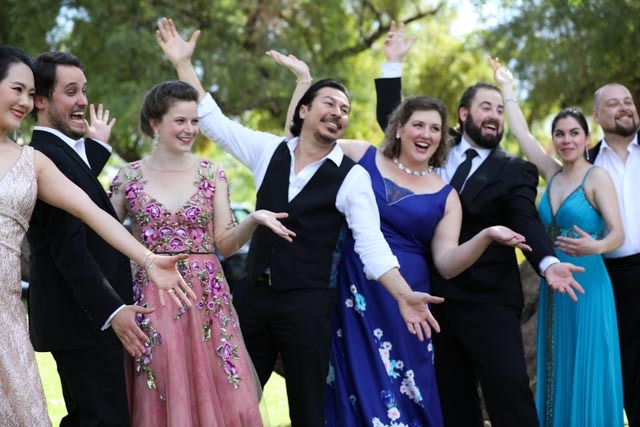 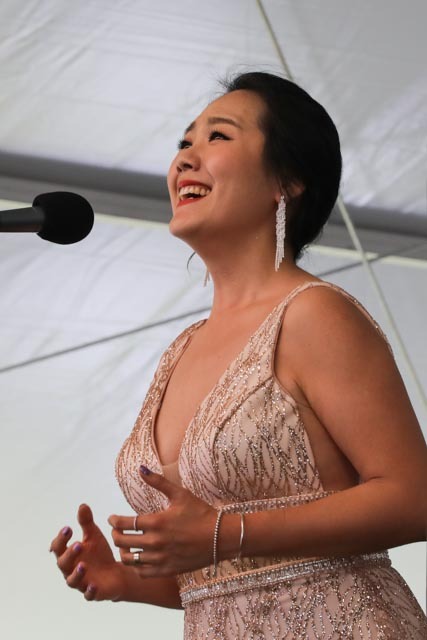 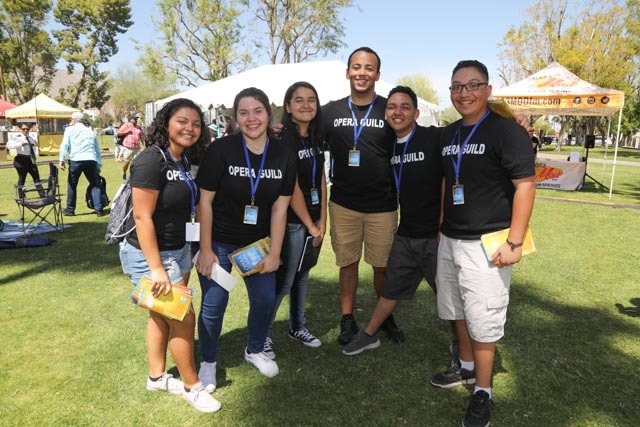 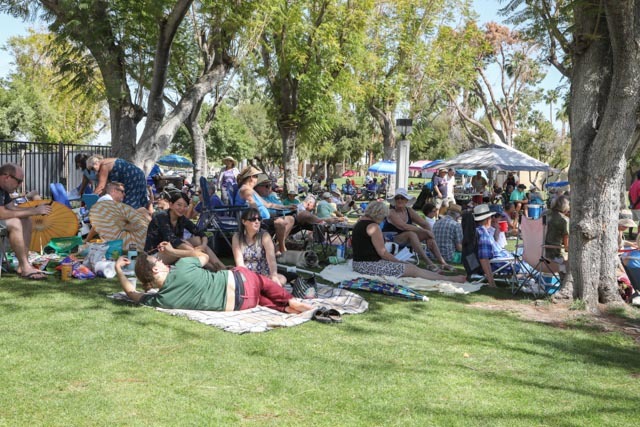 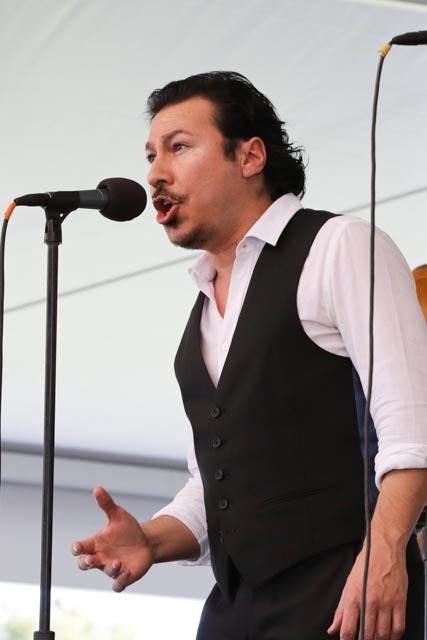 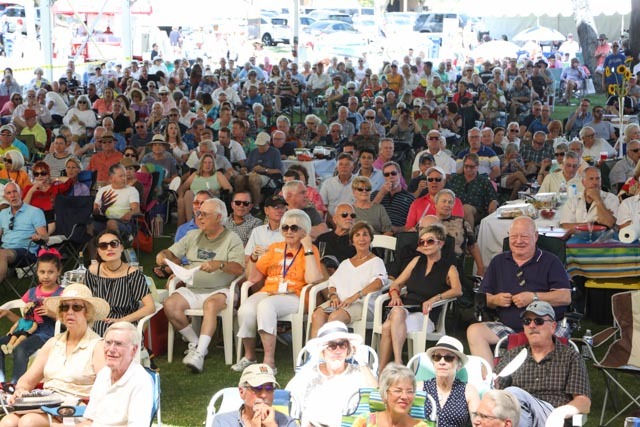 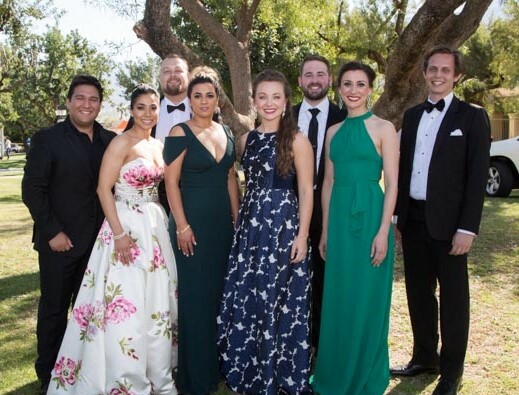 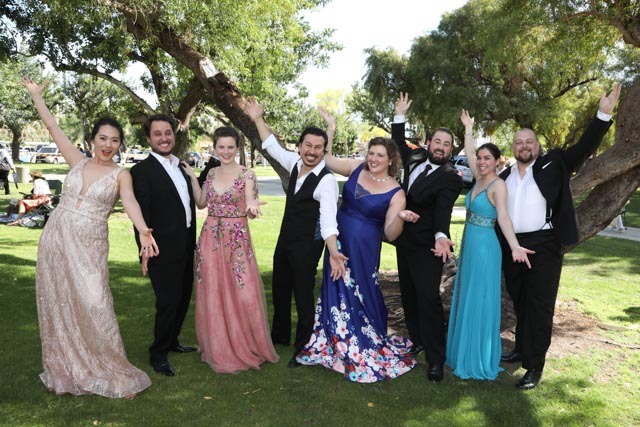 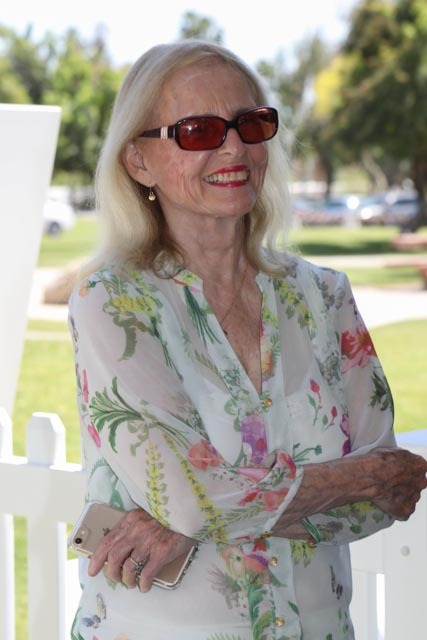 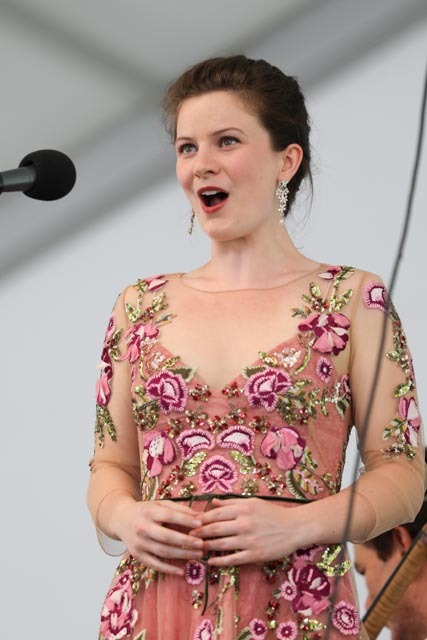 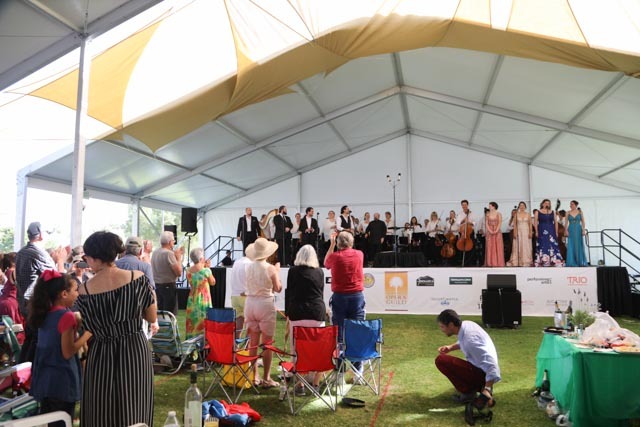 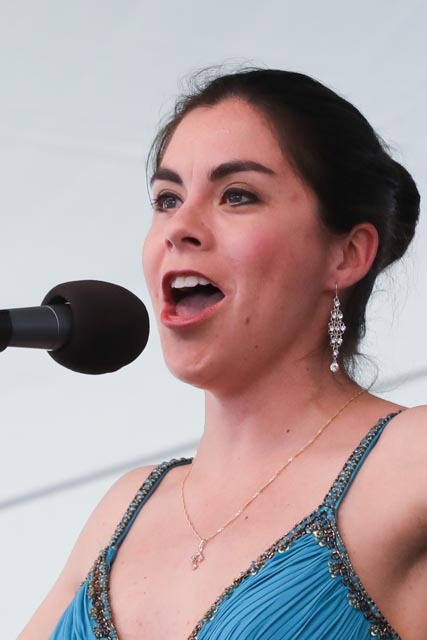 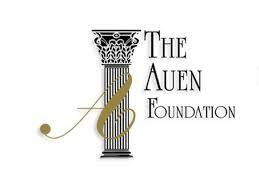 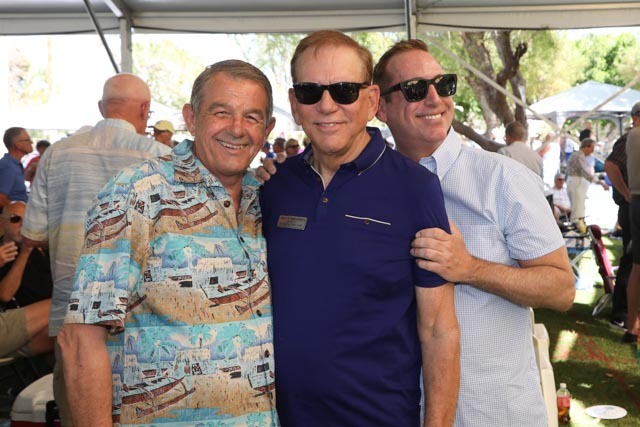 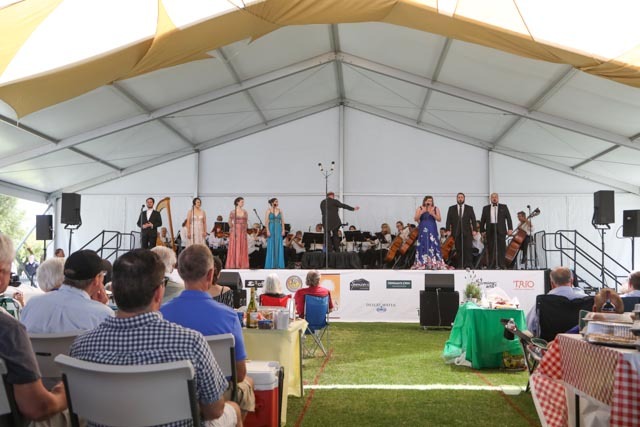 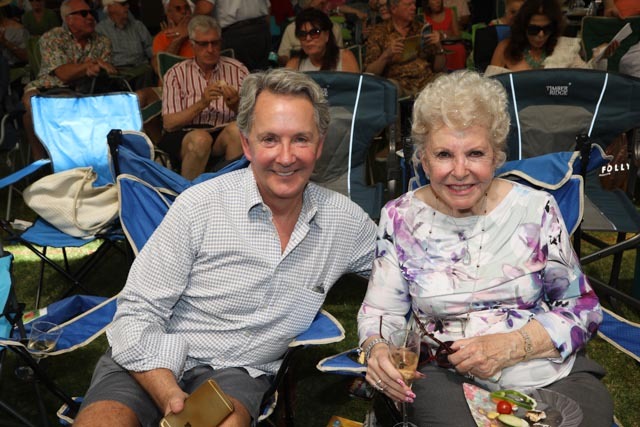 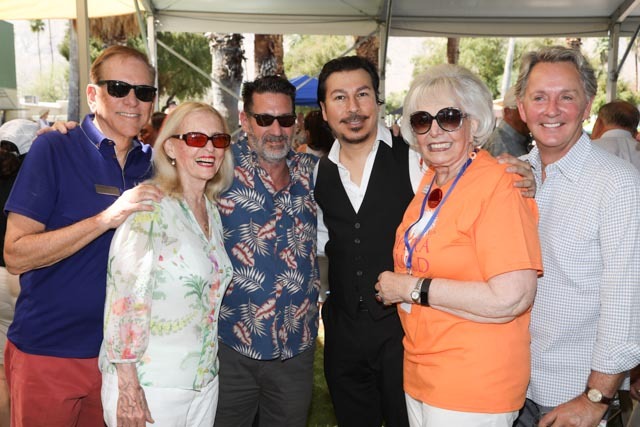 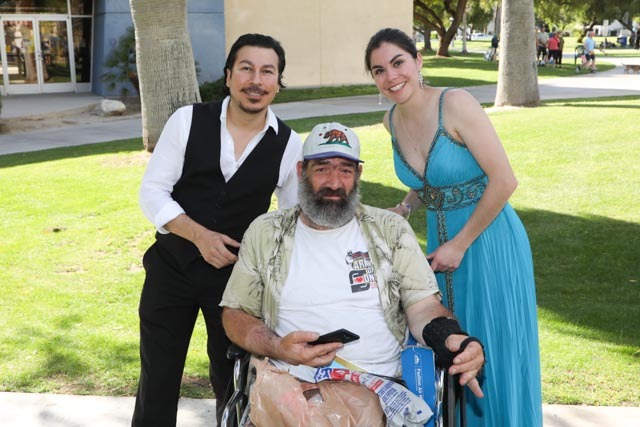 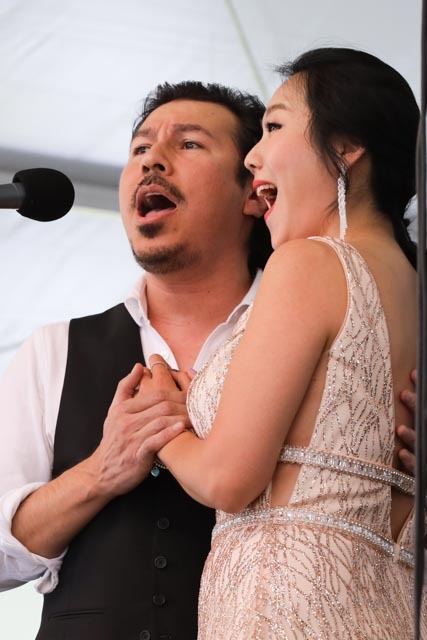 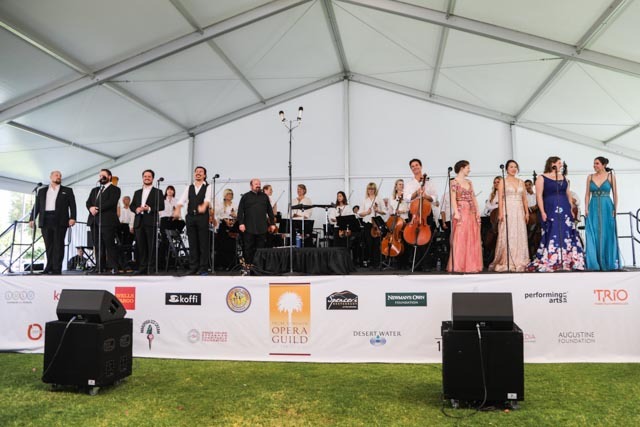 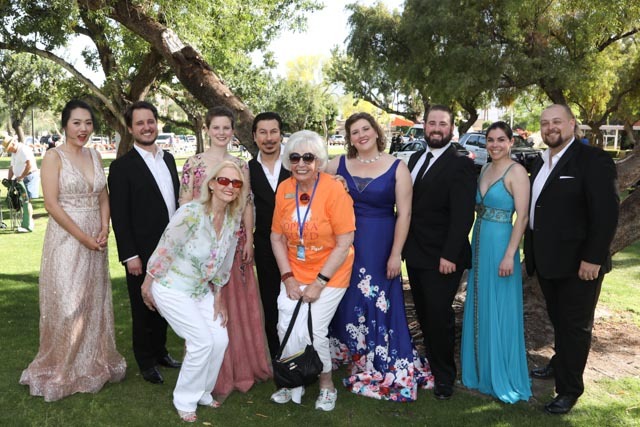 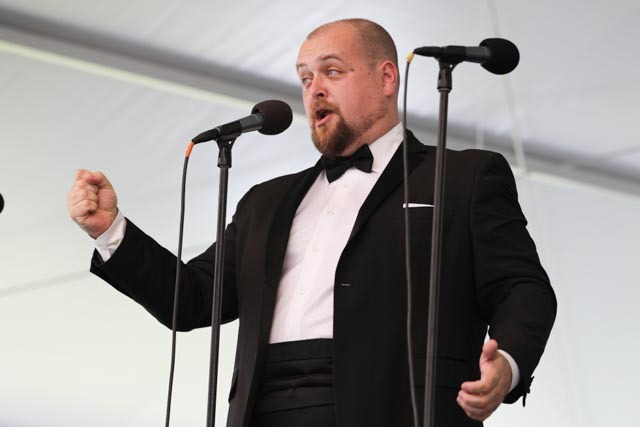 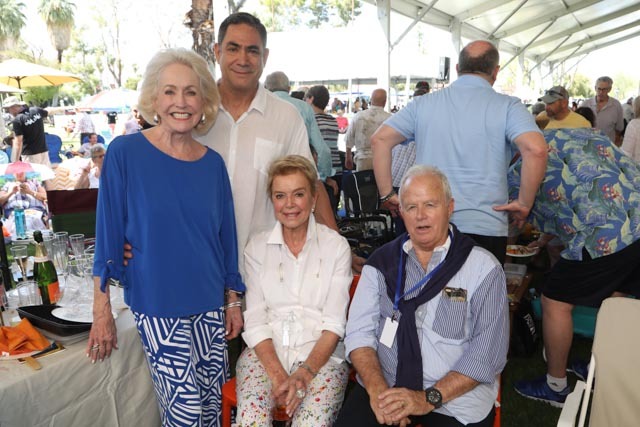 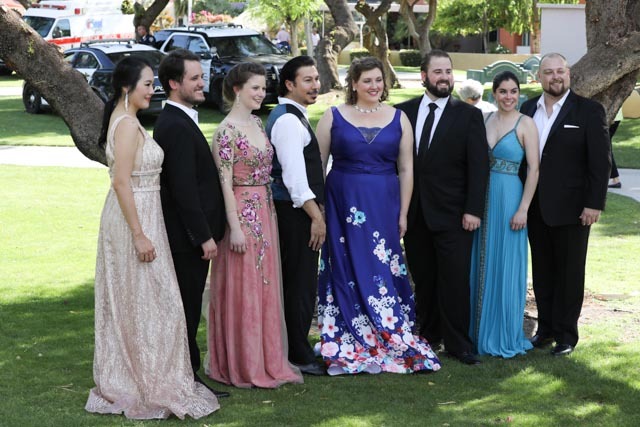 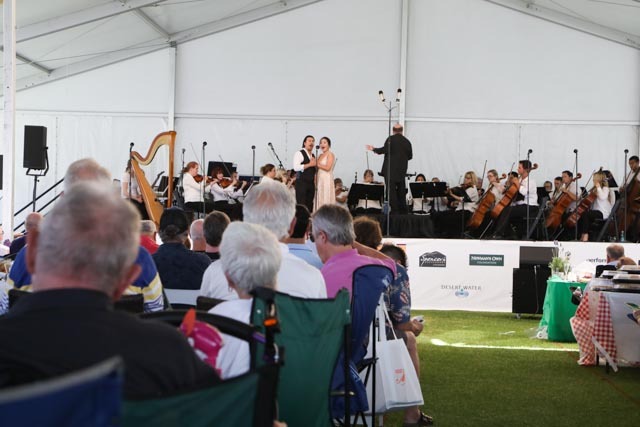 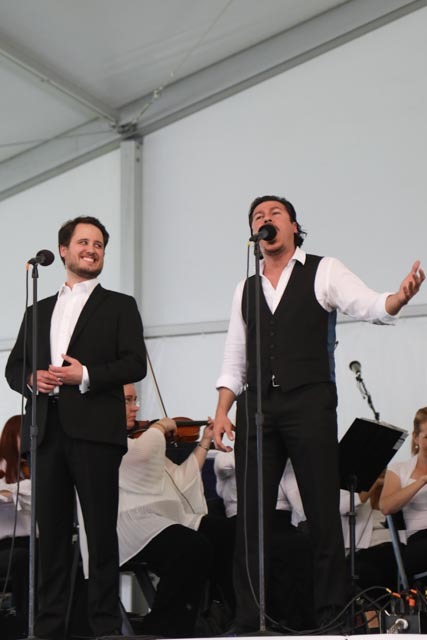 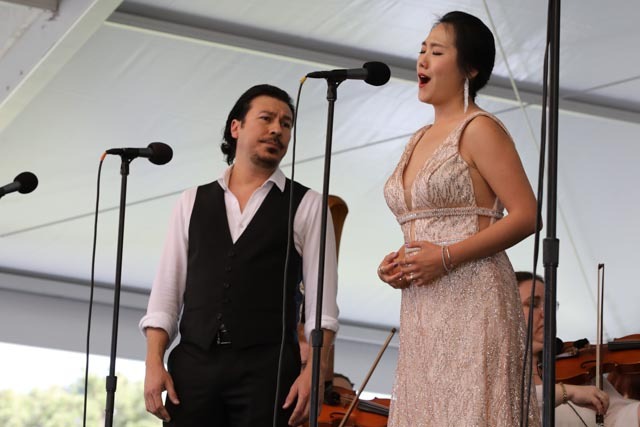 This annual FREE concert of beloved opera arias draws thousands of people from all over Southern California every spring in a celebration of great opera music with a professional orchestra conducted by Valery Ryvkin. 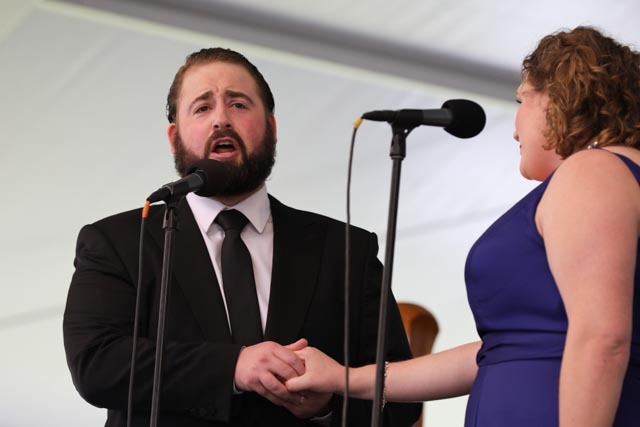 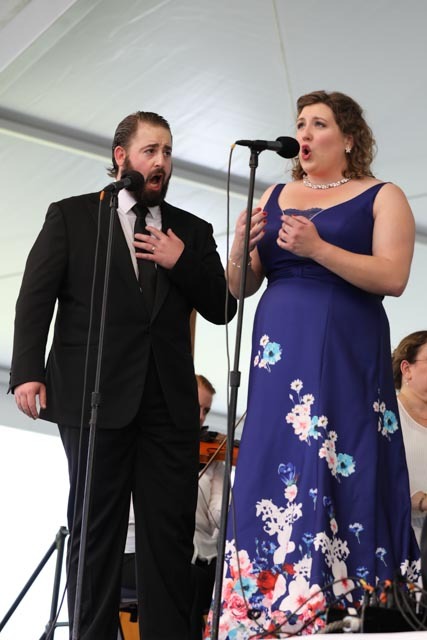 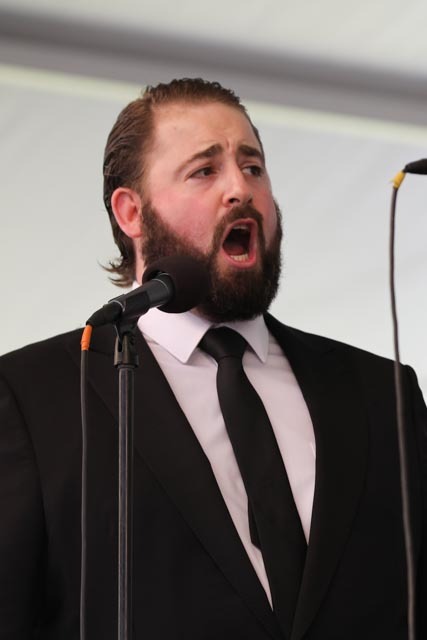 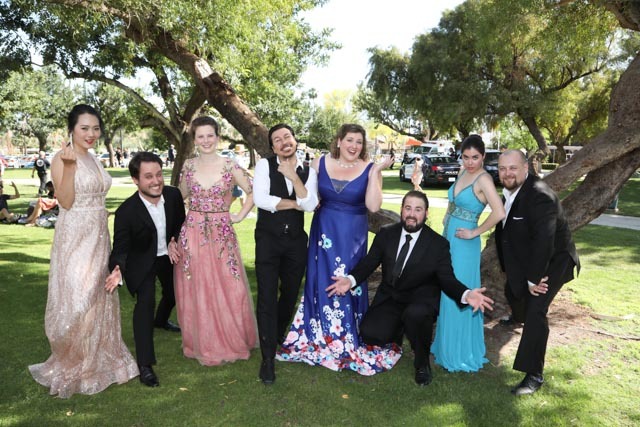 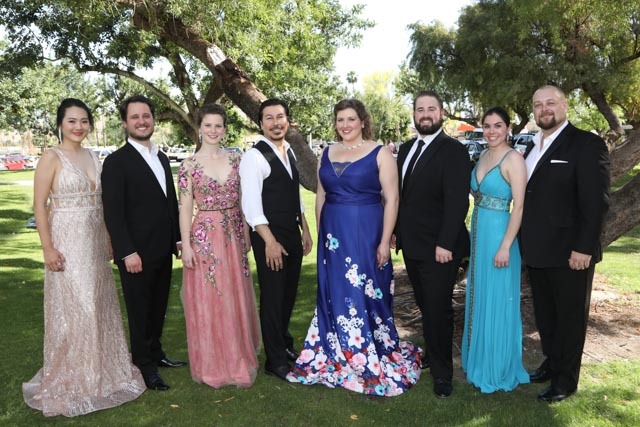 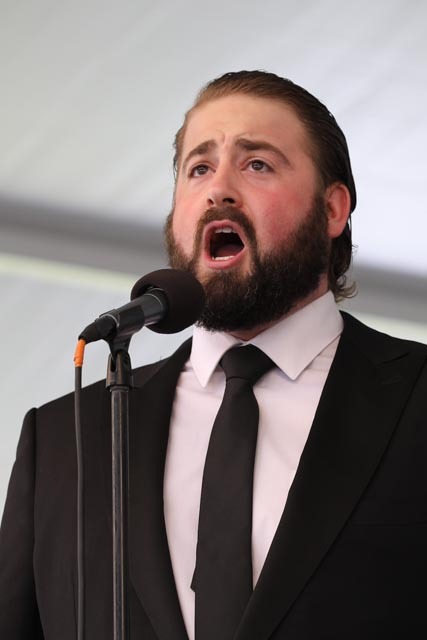 The cast for this year’s concert included soprano Taylor Haines, soprano Grace Kahl, soprano Tara Wheeker, mezzo-soprano Brennan Blankenship, tenor Anthony Leon, tenor Joshua Wheeker, baritone Alex DeSocio and bass-baritone Peter Barber.